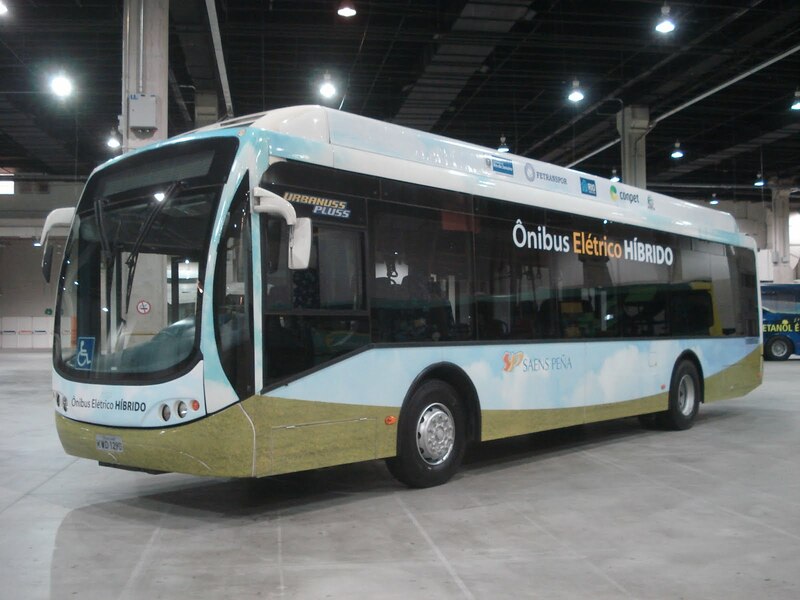 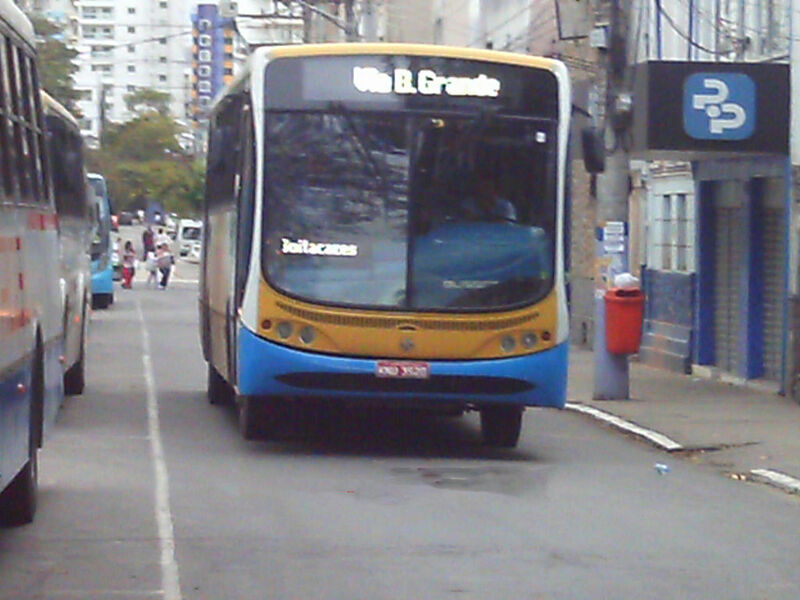 Urbanuss Pluss trolleybus made by Busscar, in operation on the São Paulo trolleybus system. 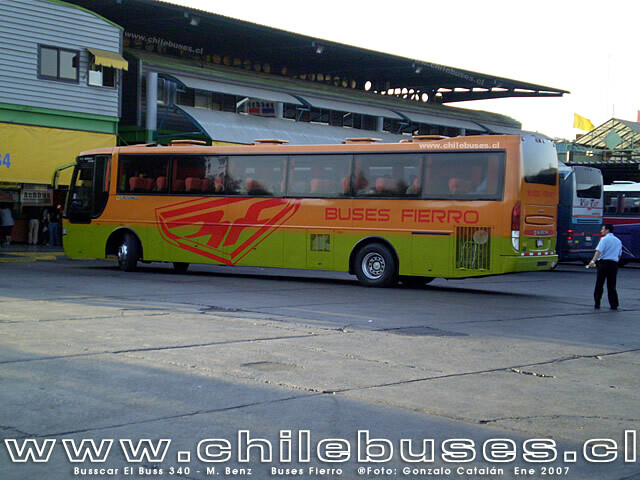 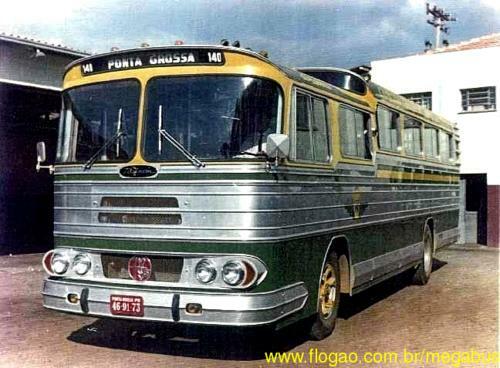 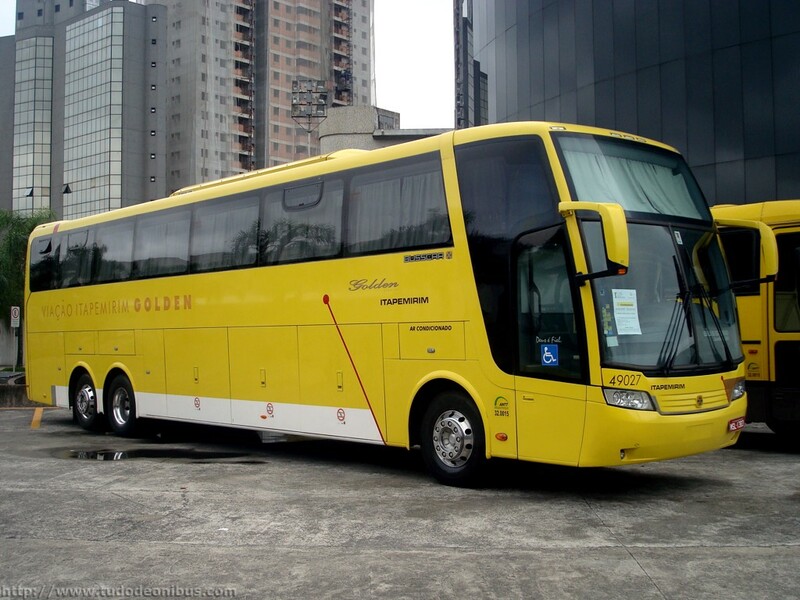 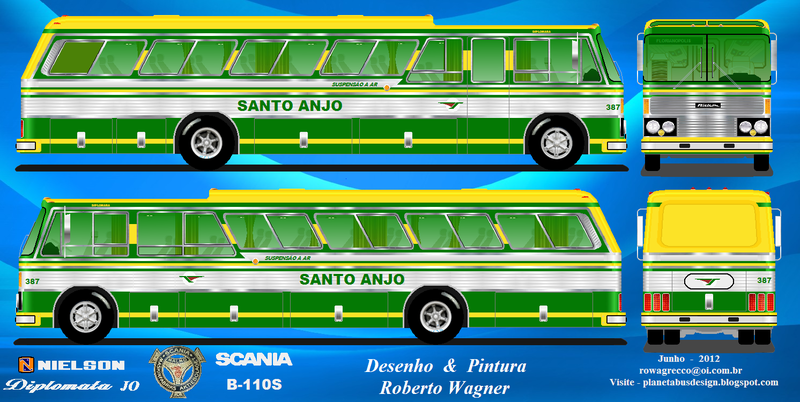 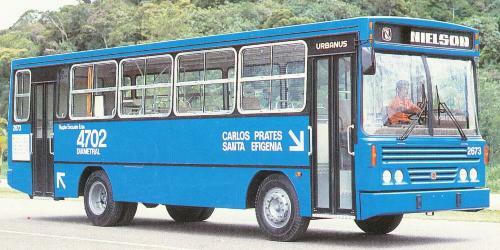 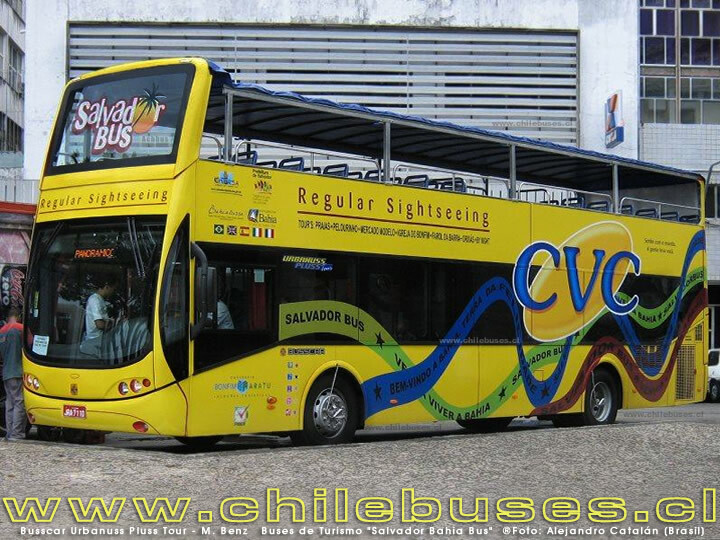 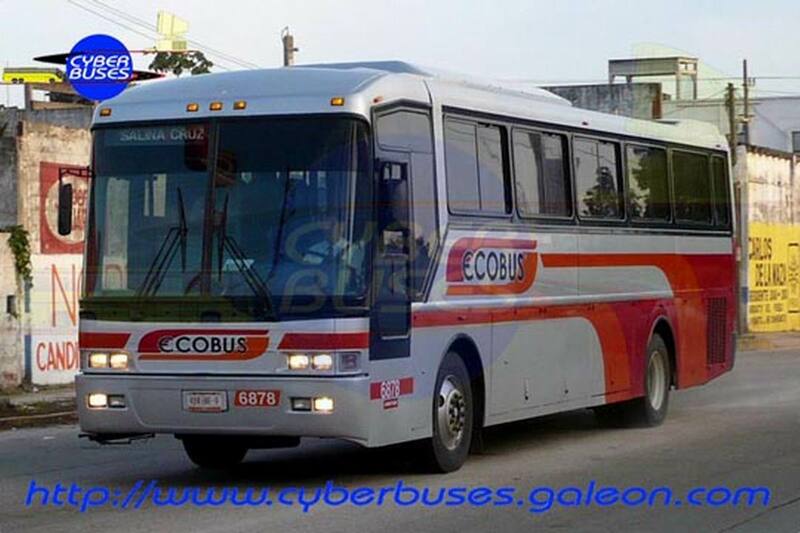 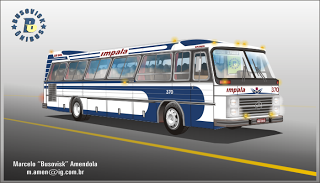 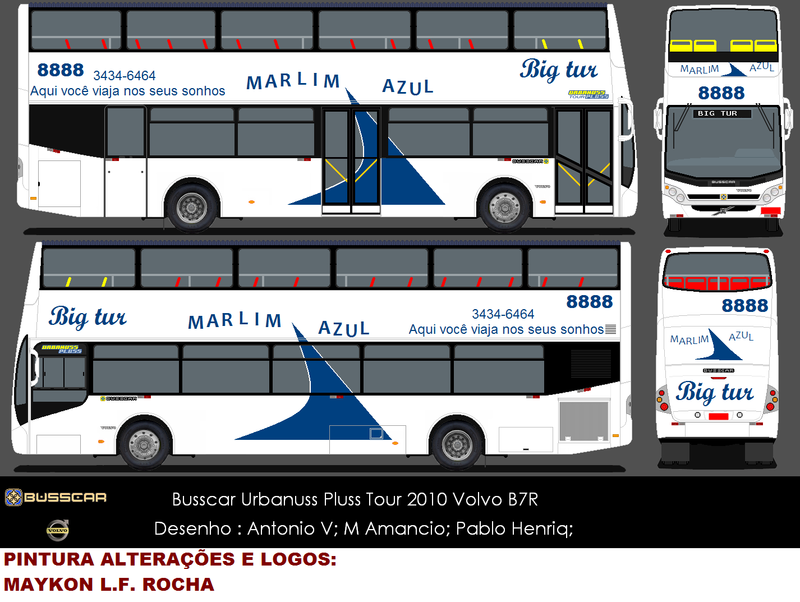 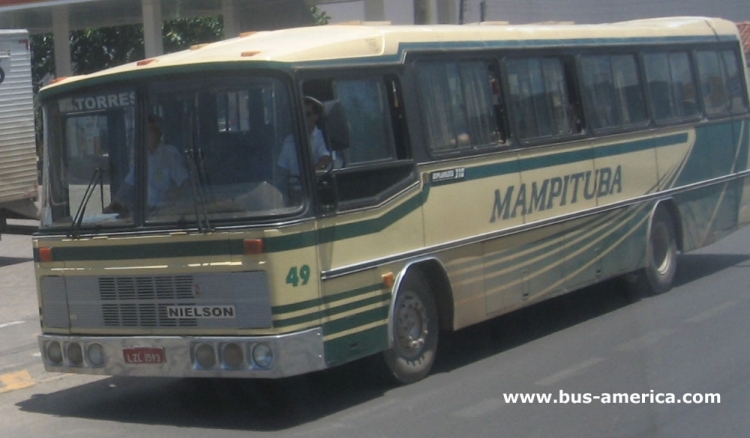 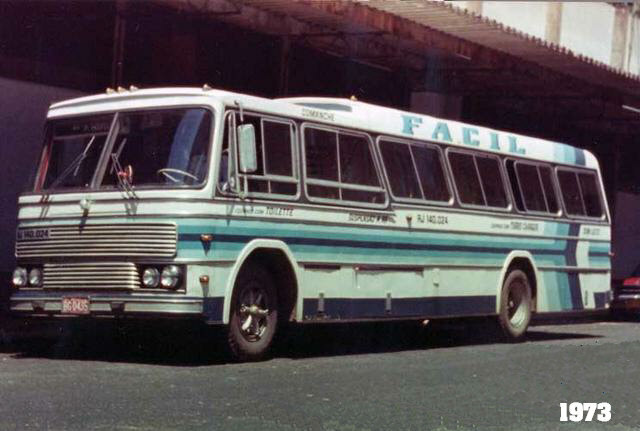 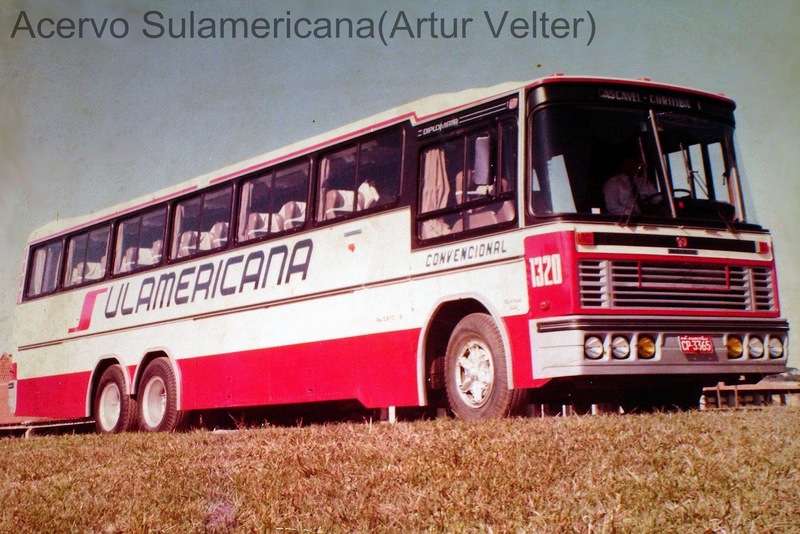 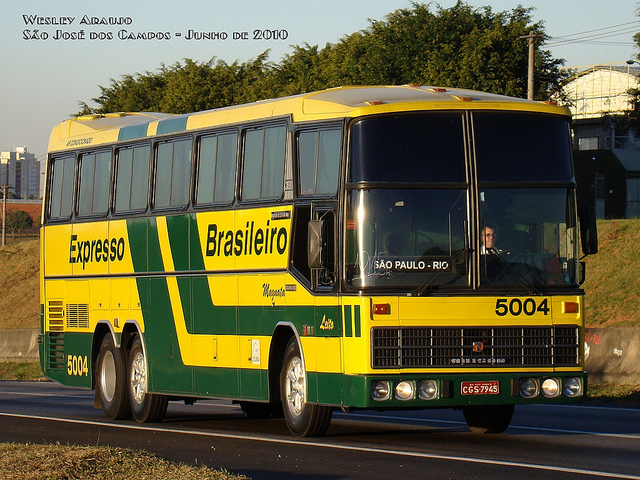 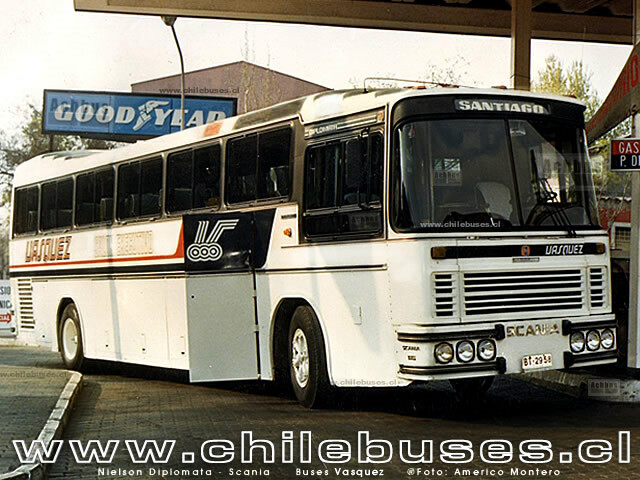 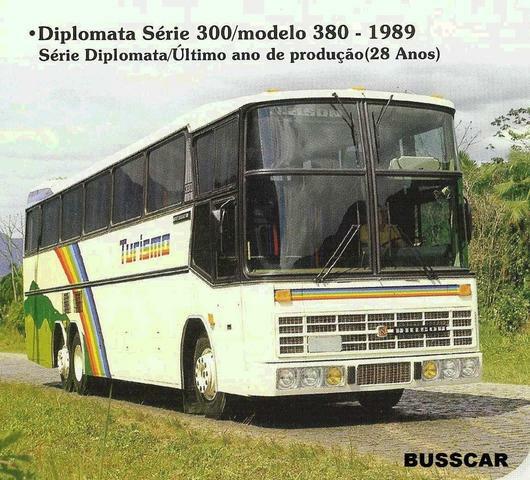 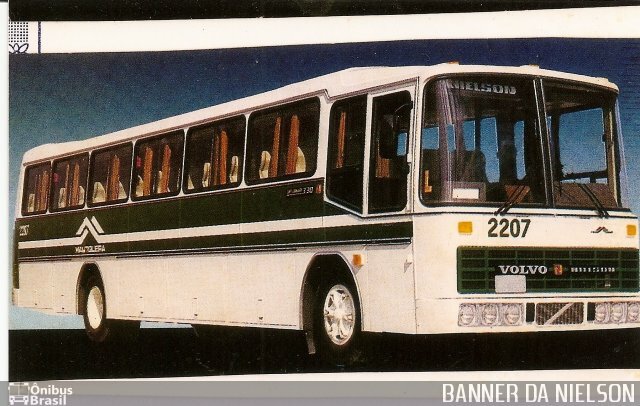 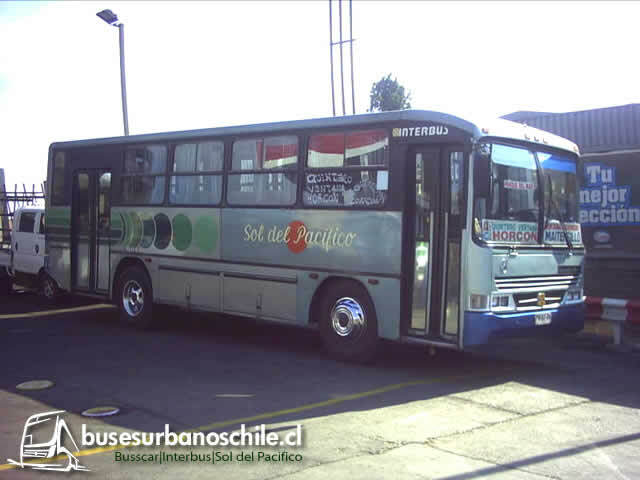 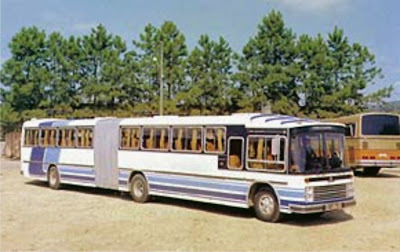 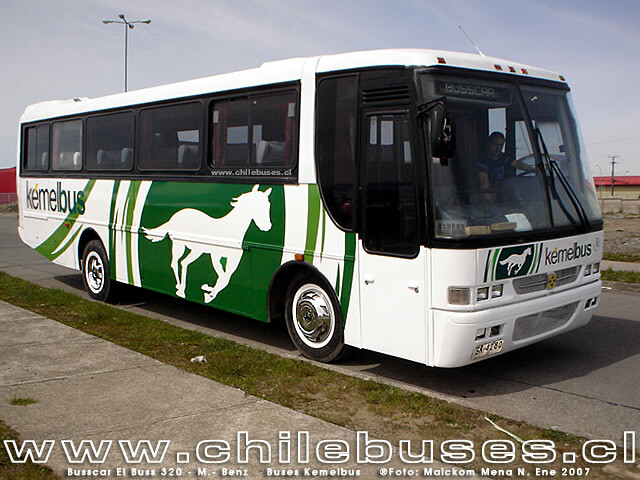 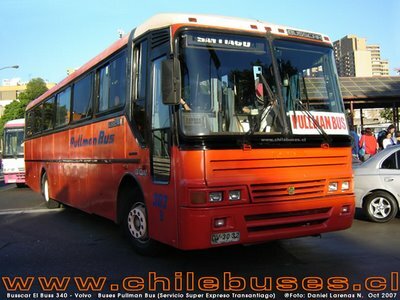 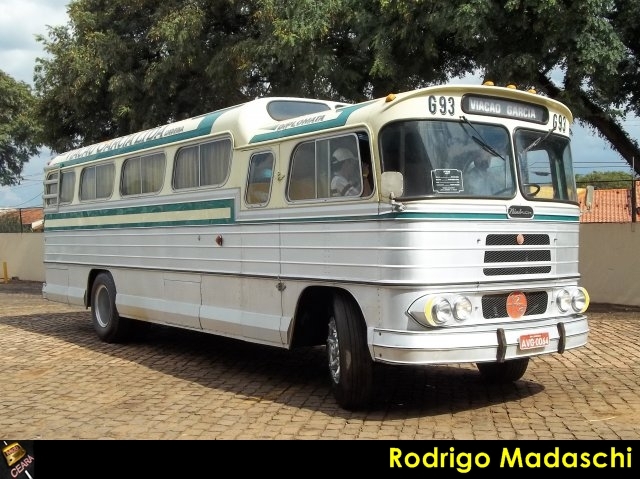 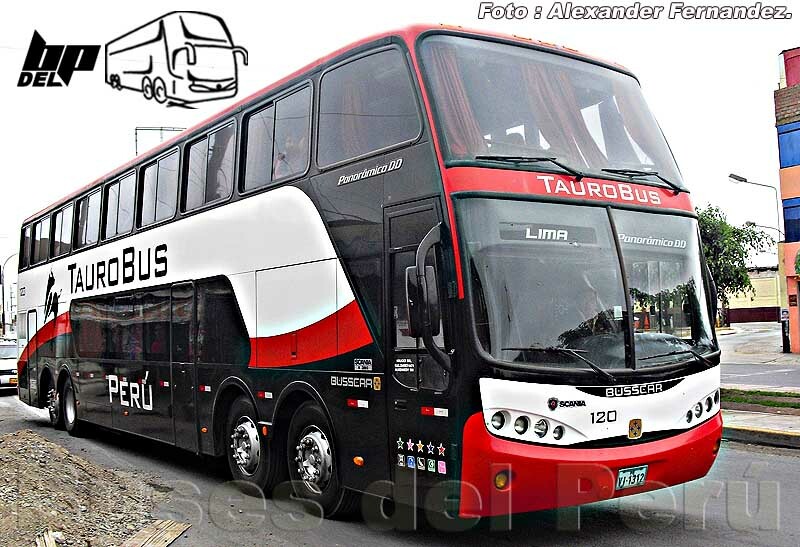 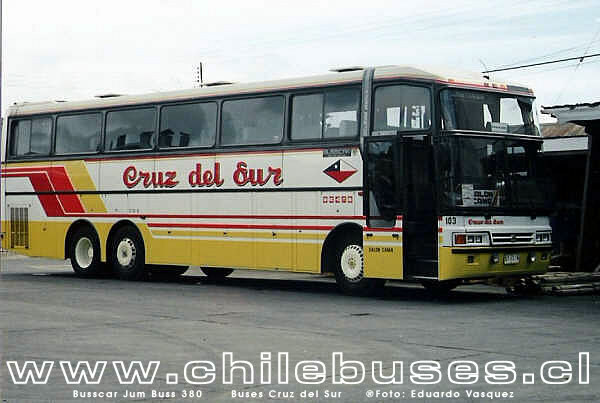 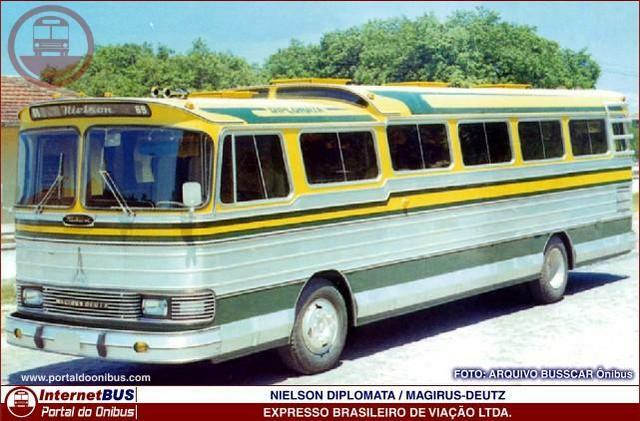 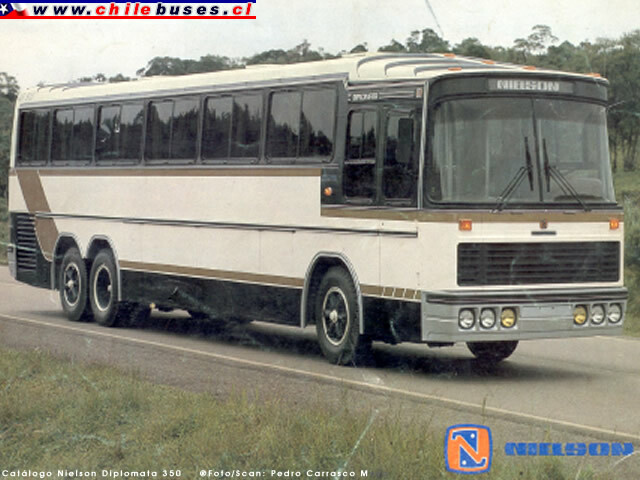 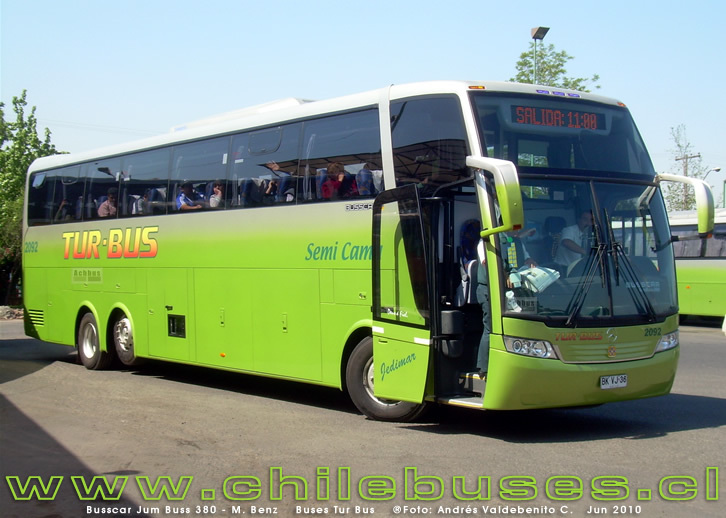 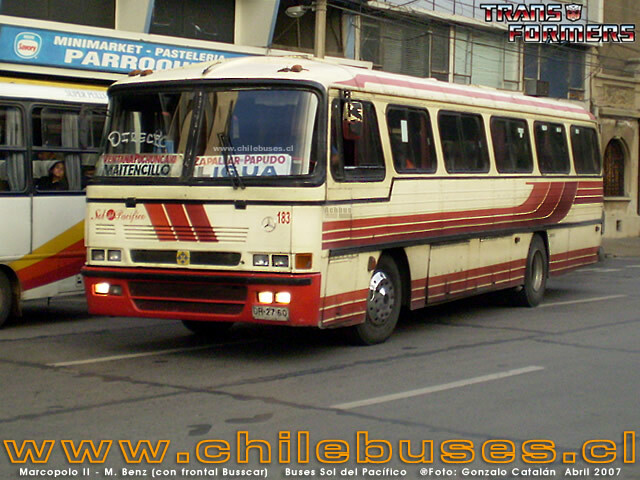 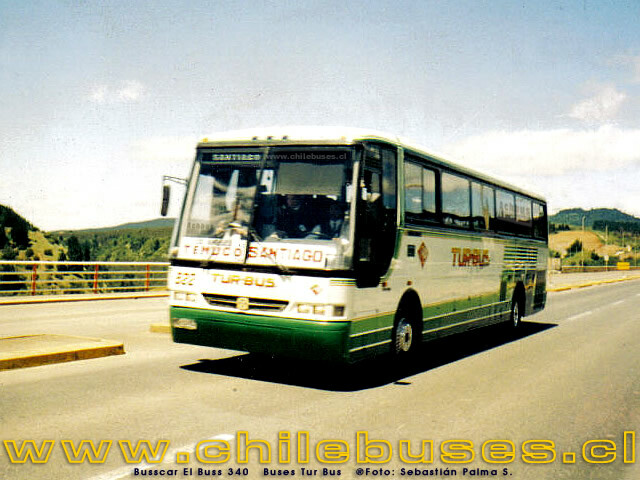 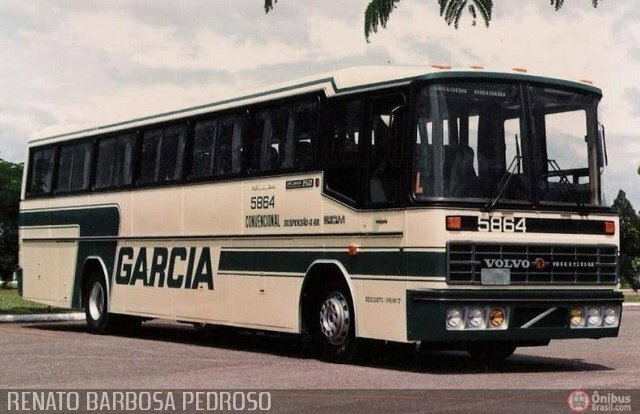 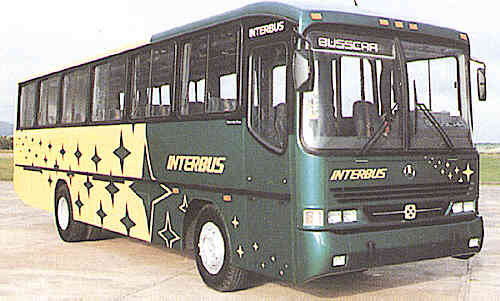 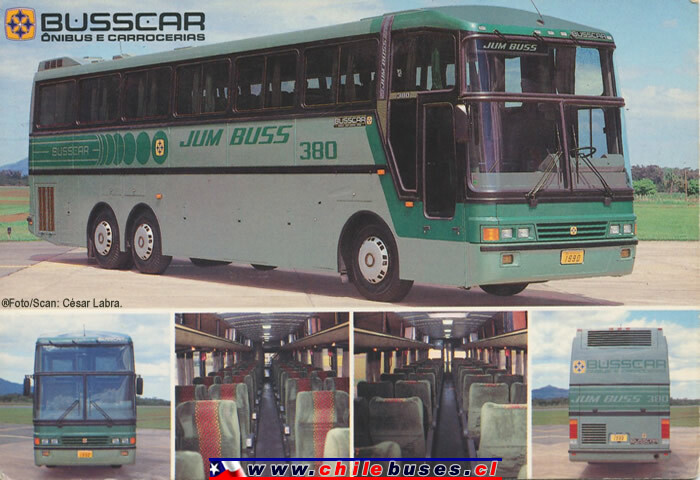 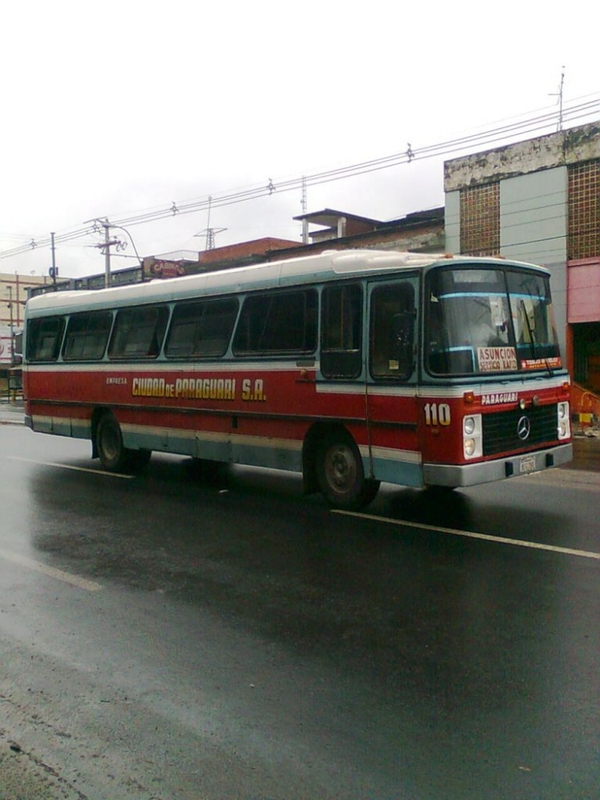 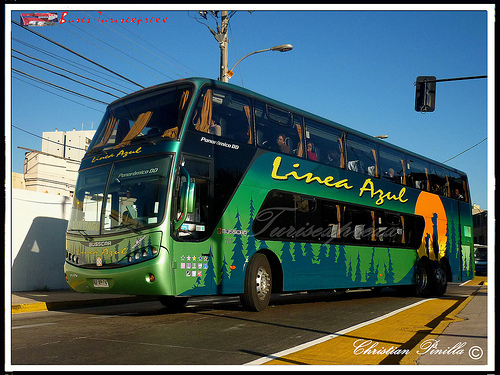 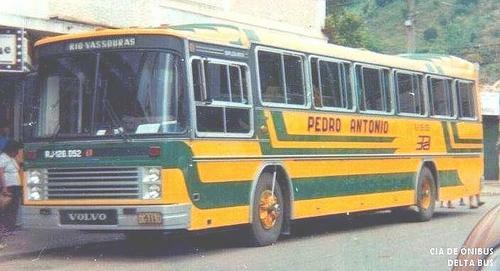 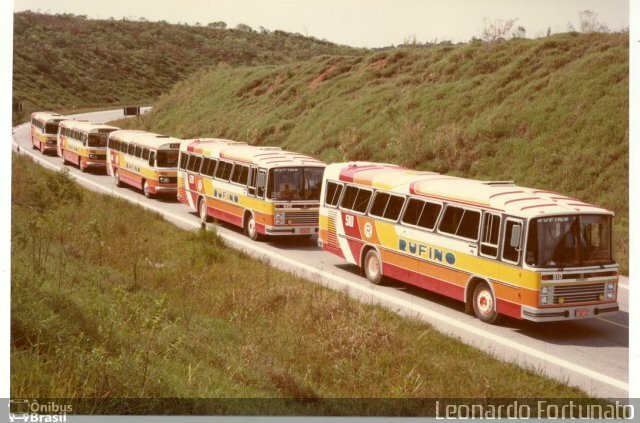 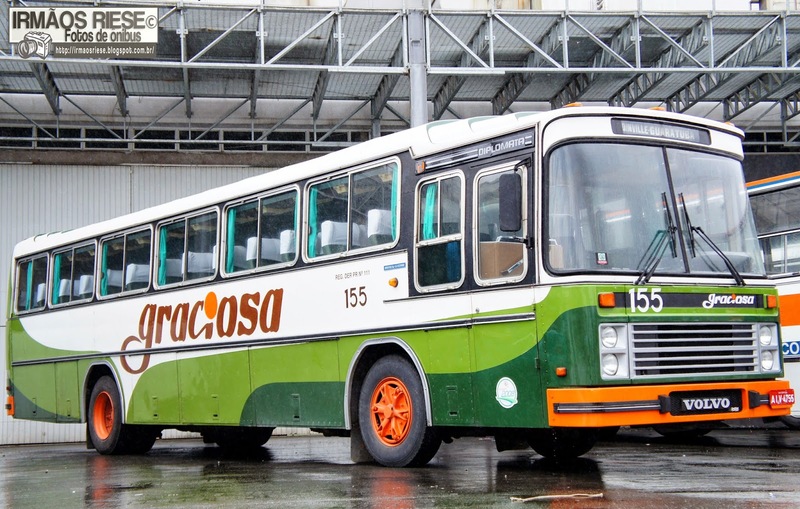 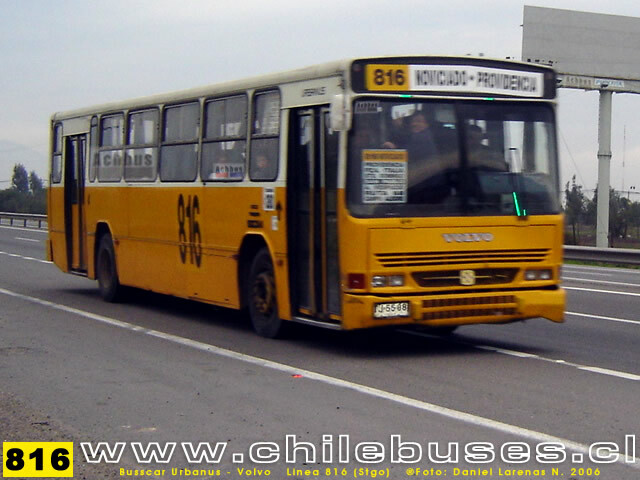 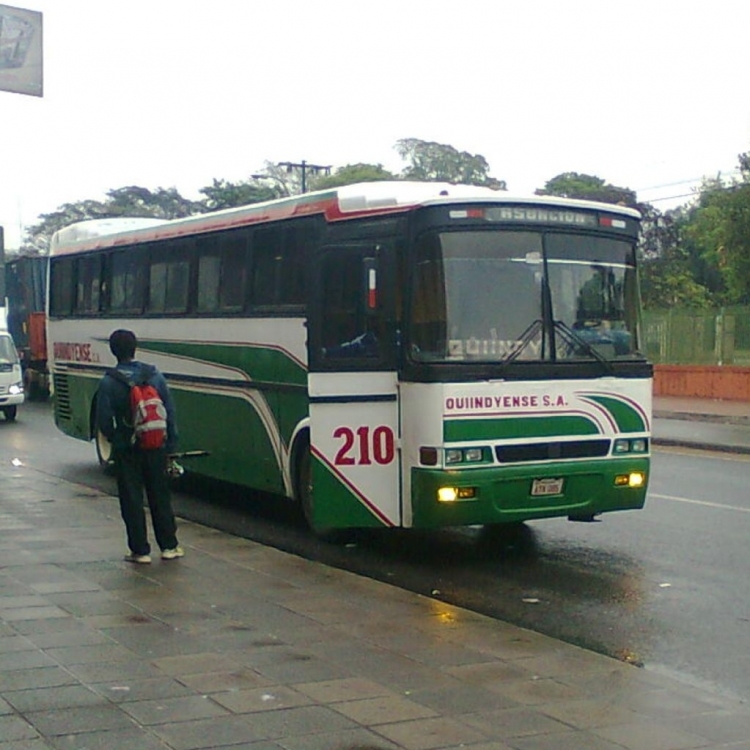 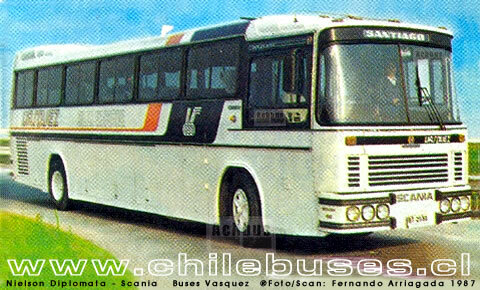 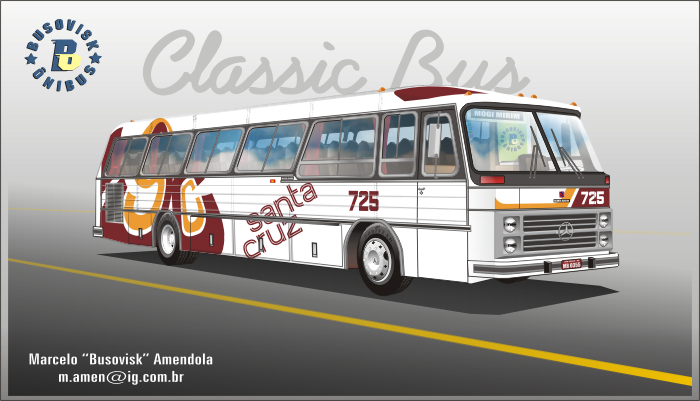 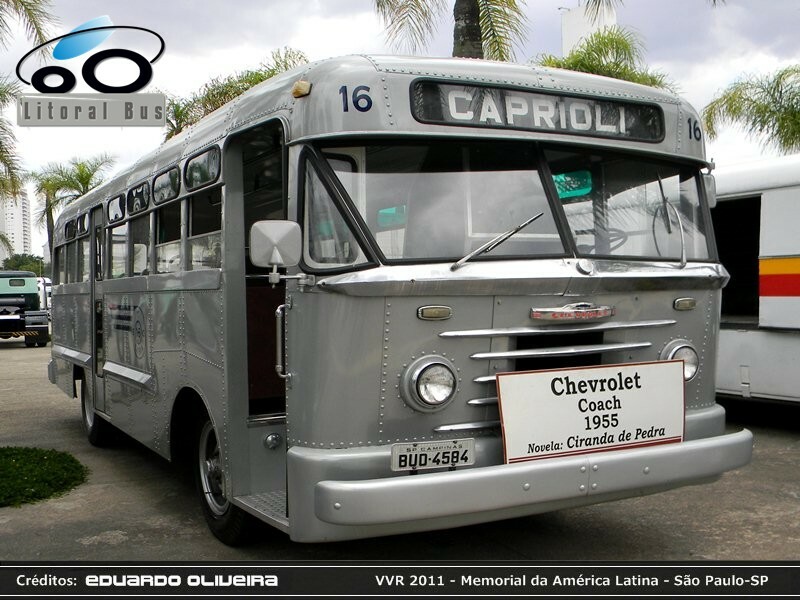 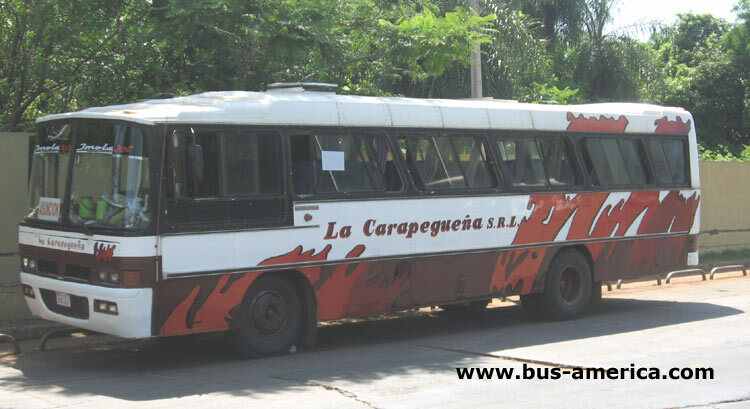 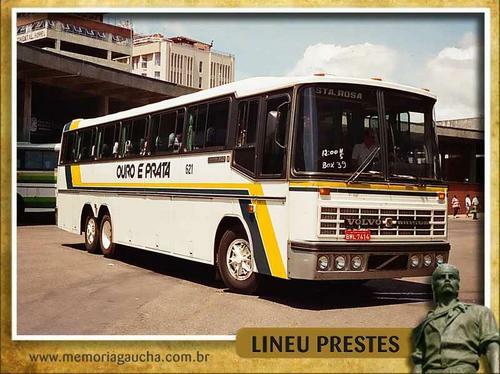 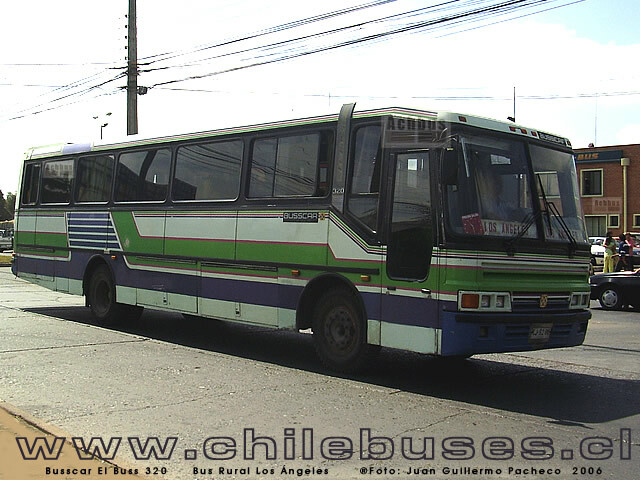 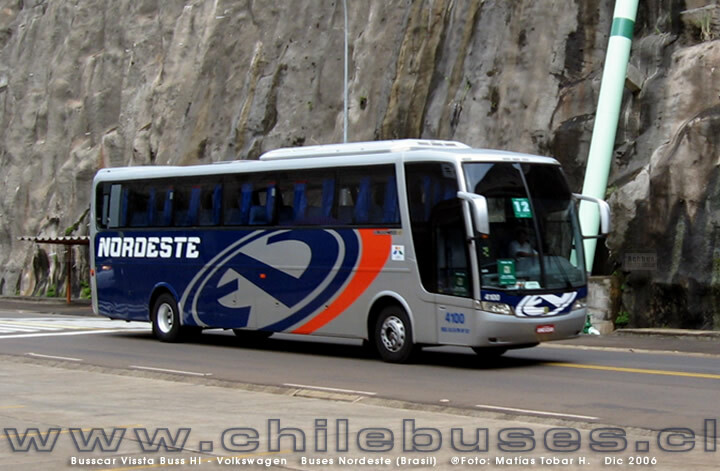 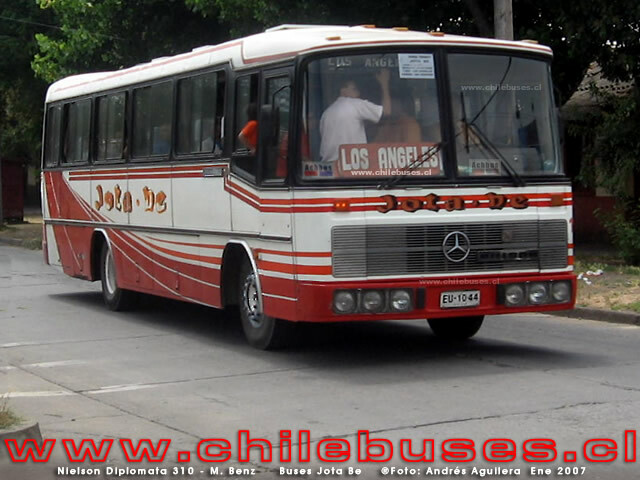 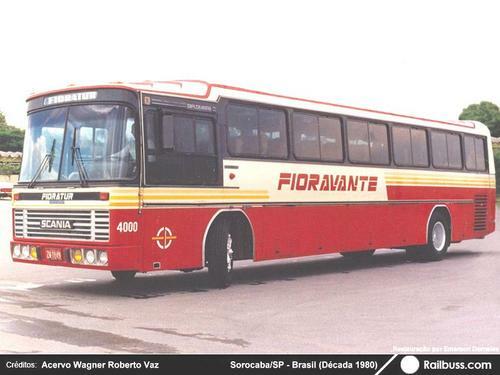 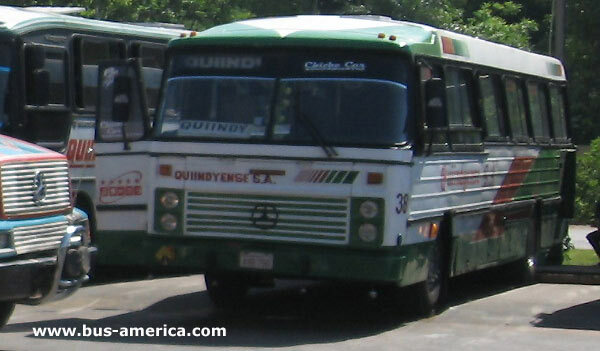 Busscar Ônibus S.A. was a Brazilian bus manufacturer that was building coaches, trolleybuses, charter and tour buses. 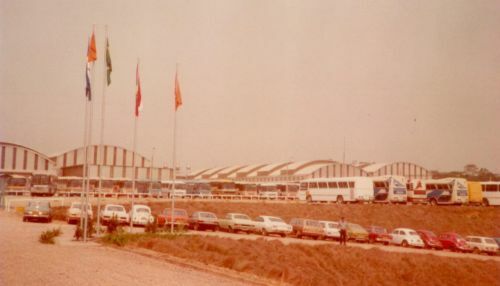 The company was based in Joinville in the south of Brazil, where it was industrial premises that cover 1,000,000 m2, including a building of 84,000 m2. 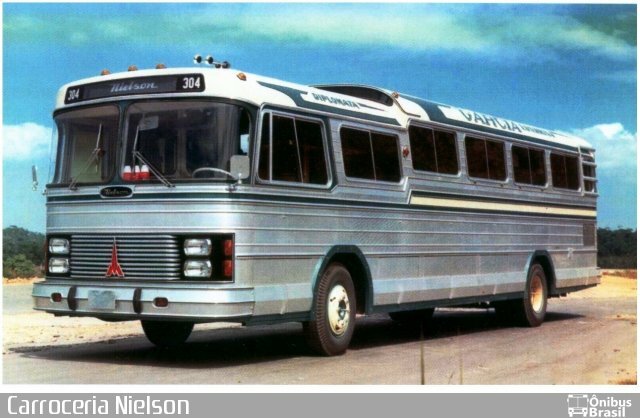 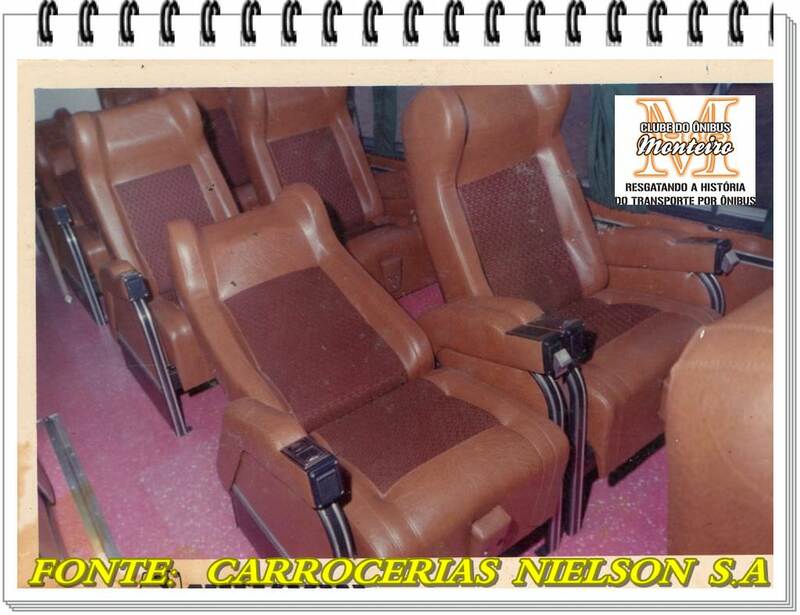 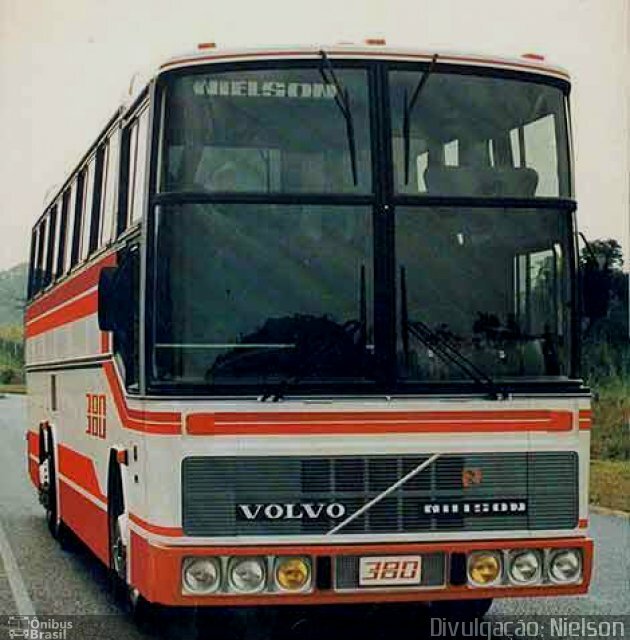 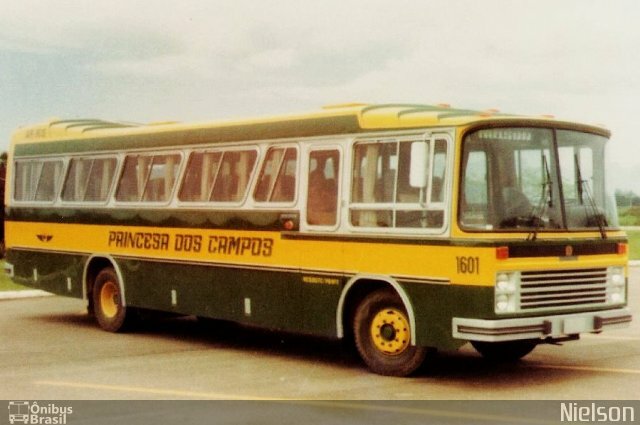 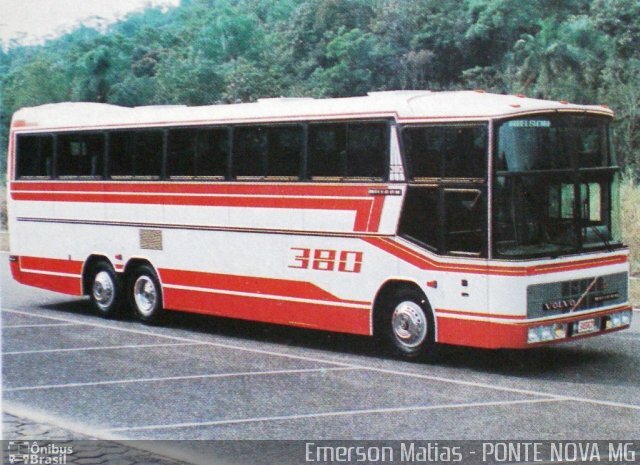 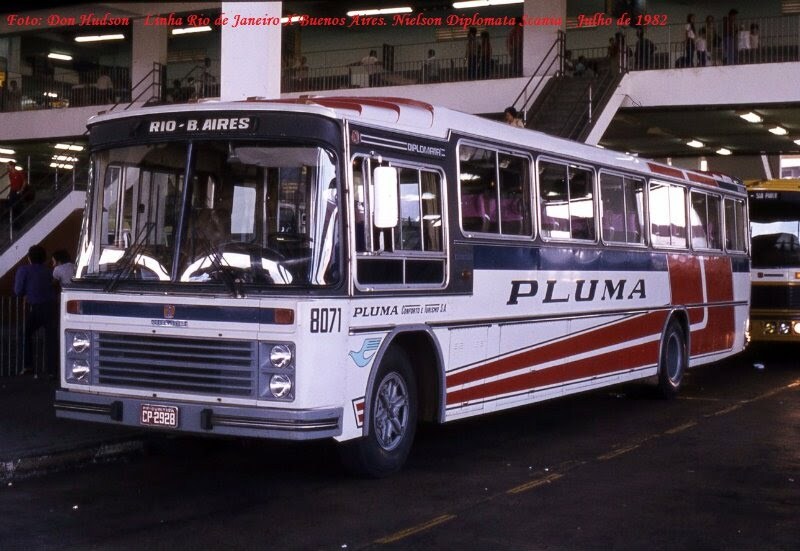 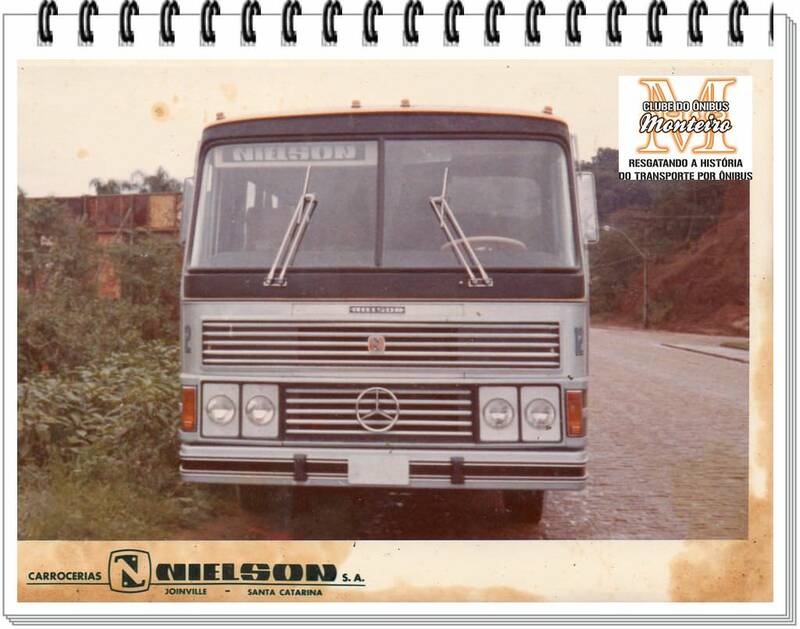 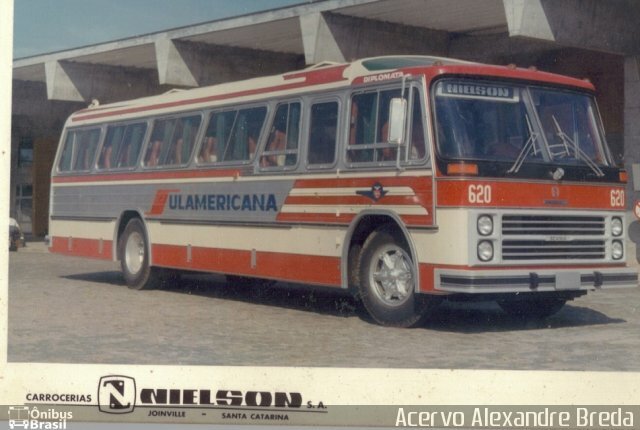 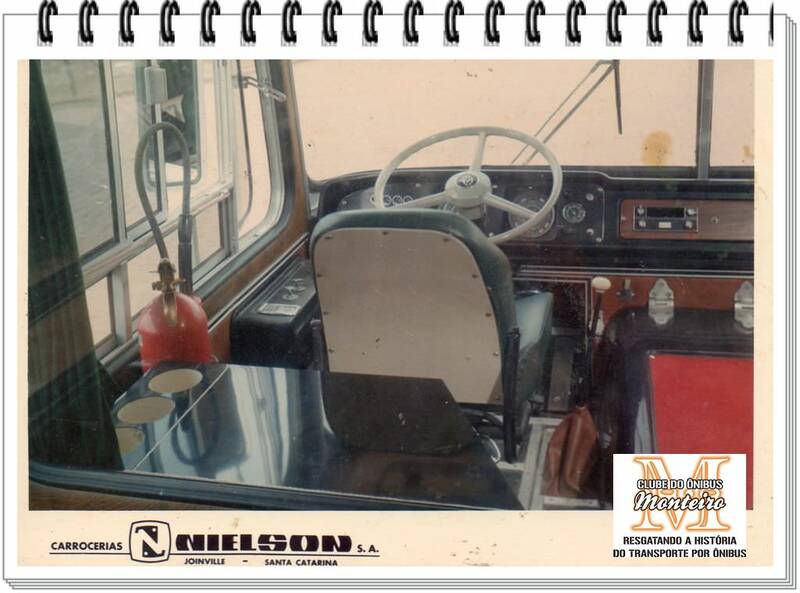 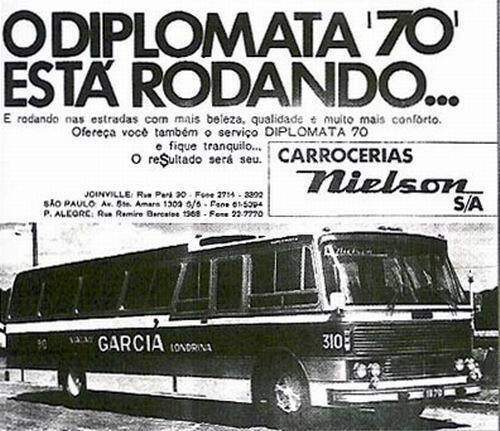 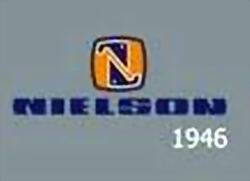 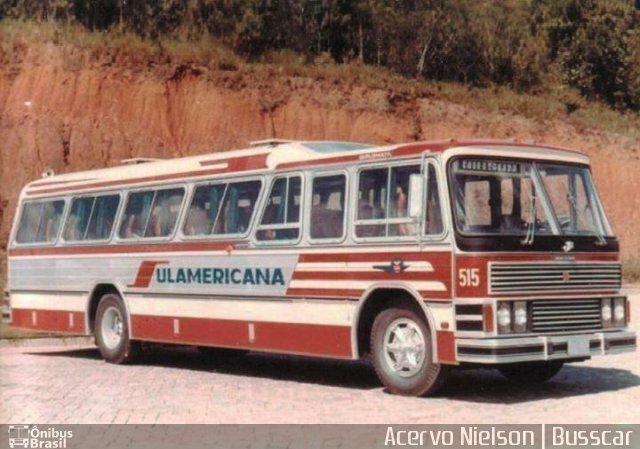 When Harold Nielson (Augusto’s elder son) joined the company in 1956 it was en route to becoming the segment leader in Brazil, with innovative and revolutionary products, as the Diplomata model in 1961, the Urbanuss in 1987, the Panorâmico DD in 1998, and many others. 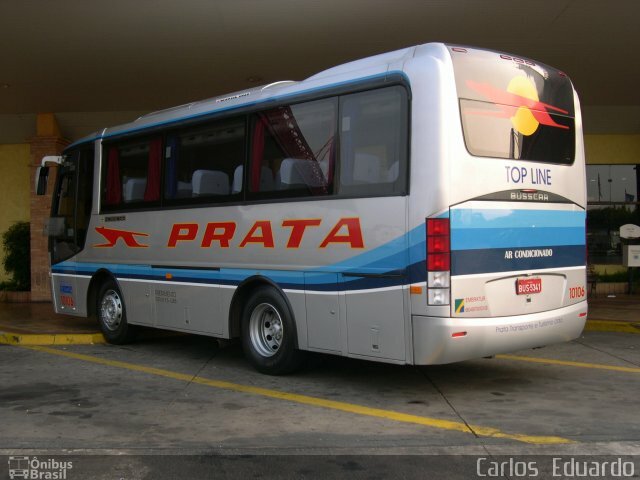 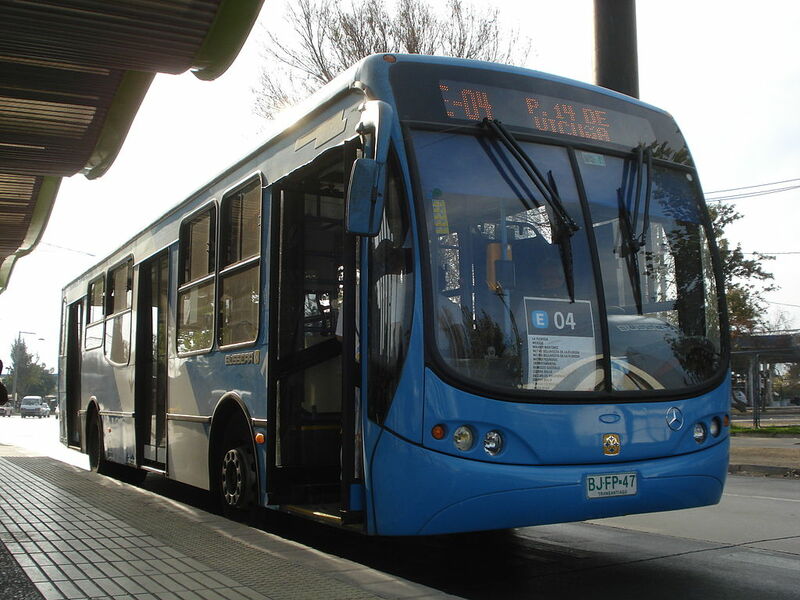 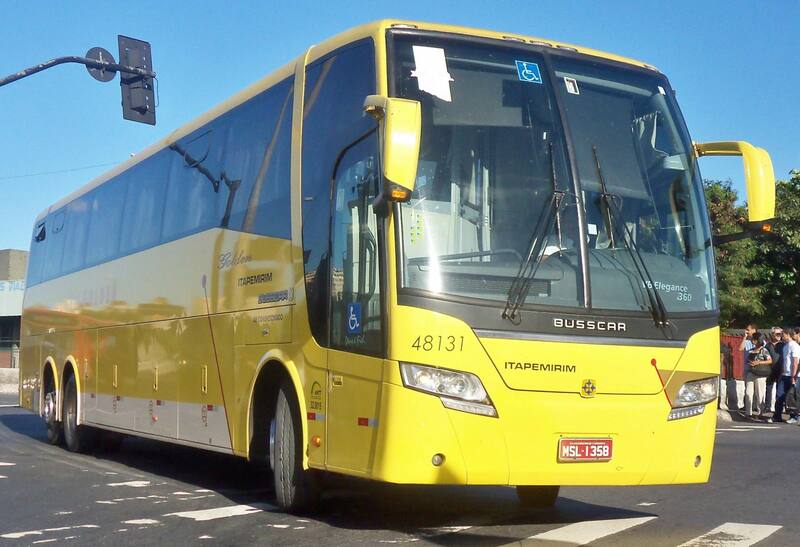 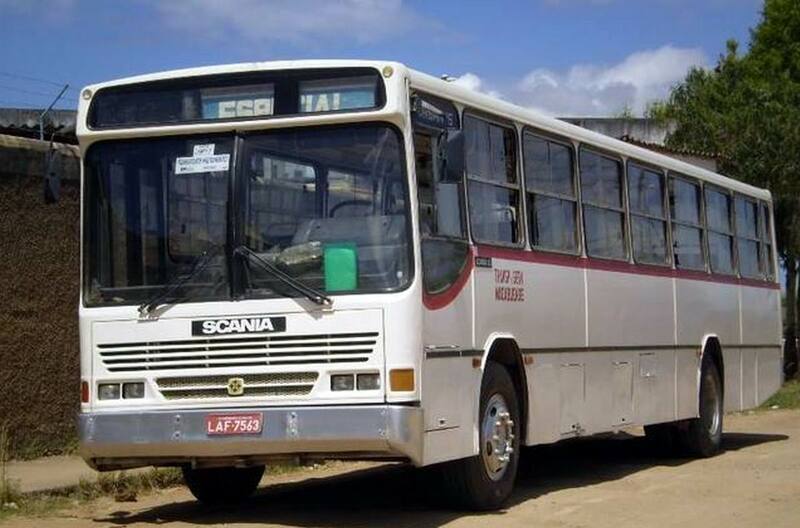 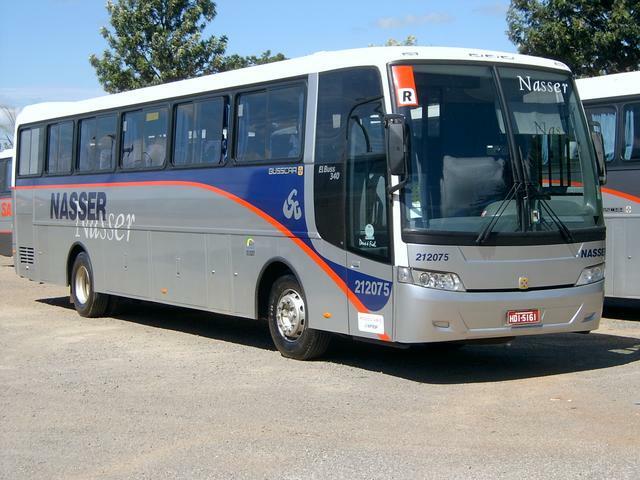 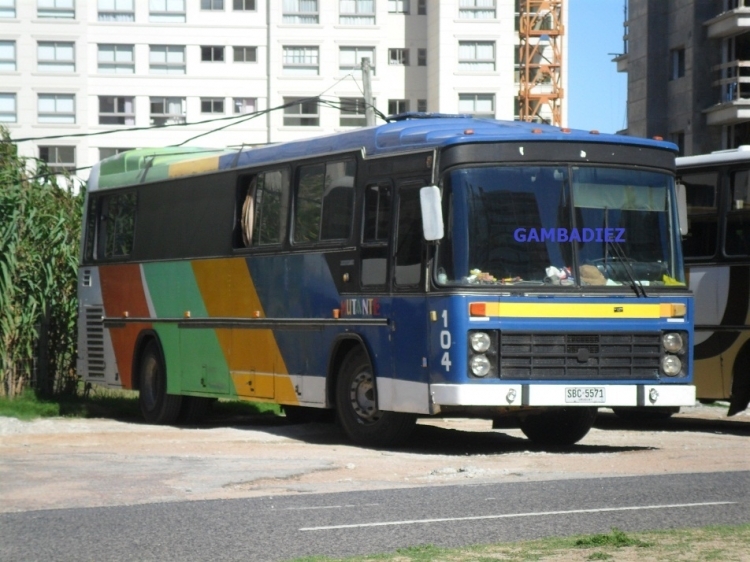 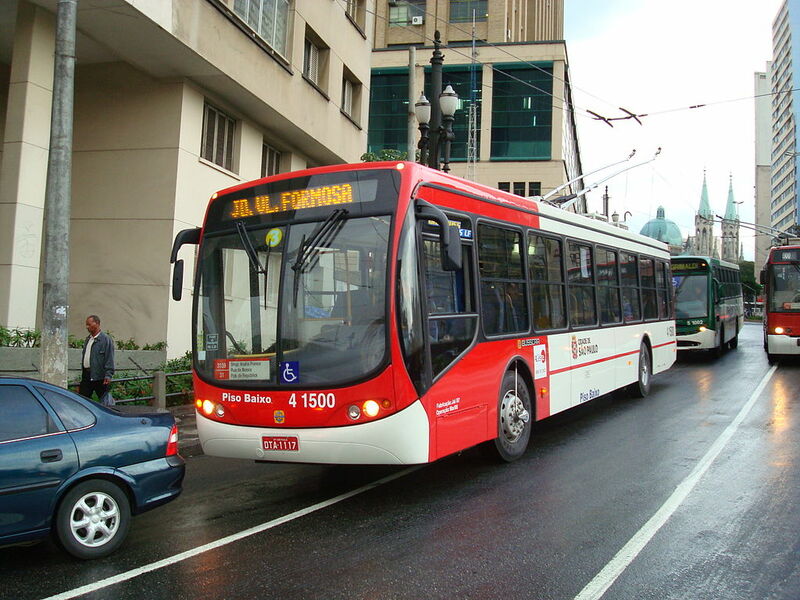 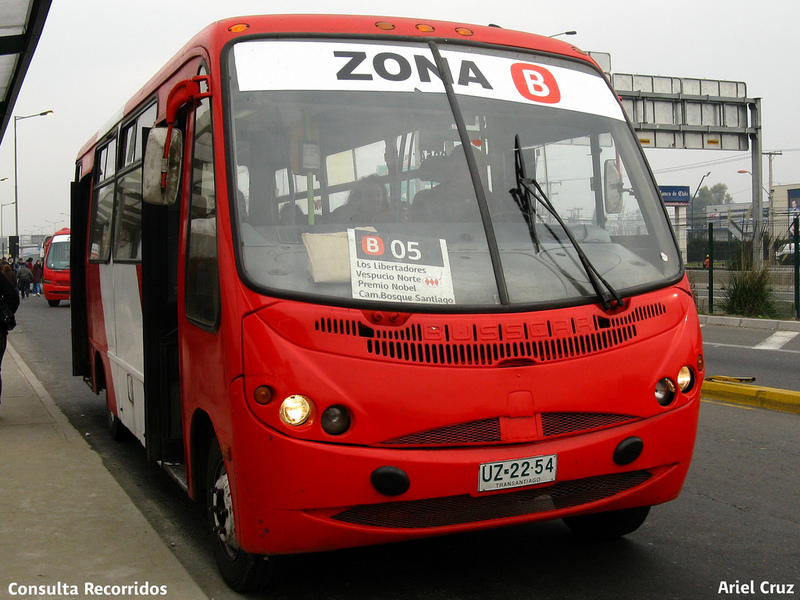 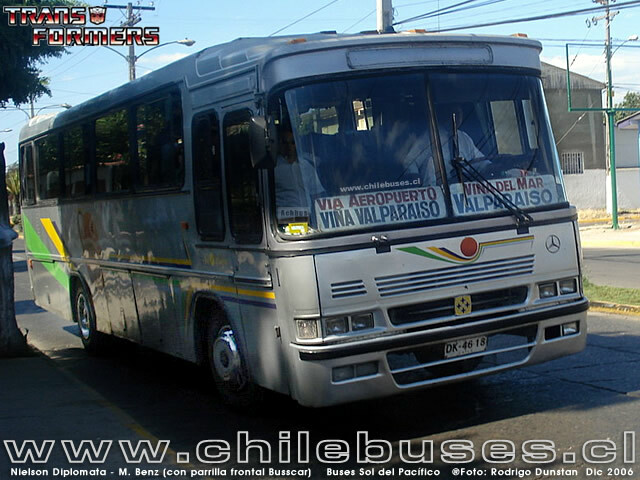 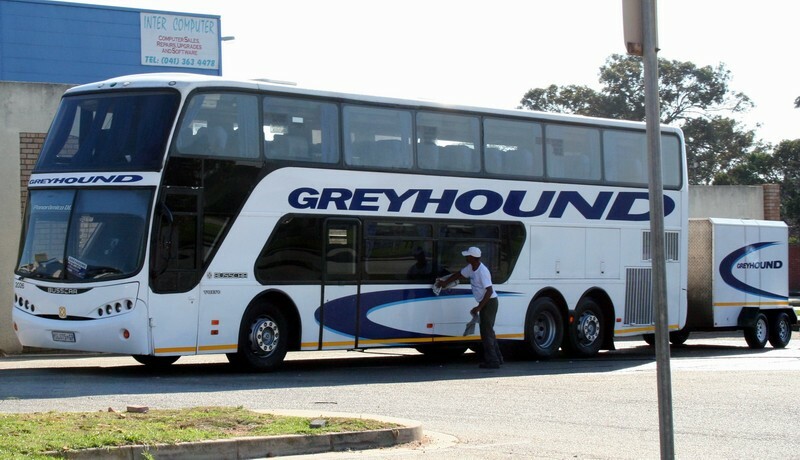 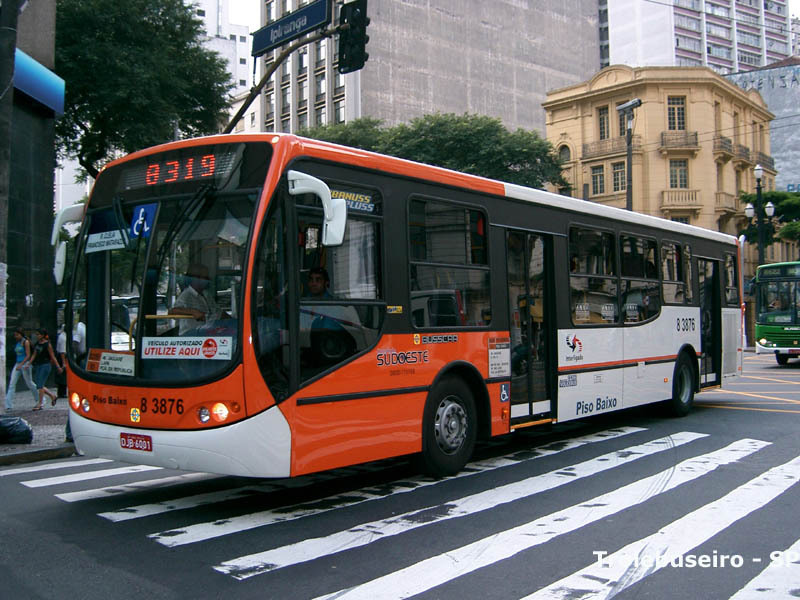 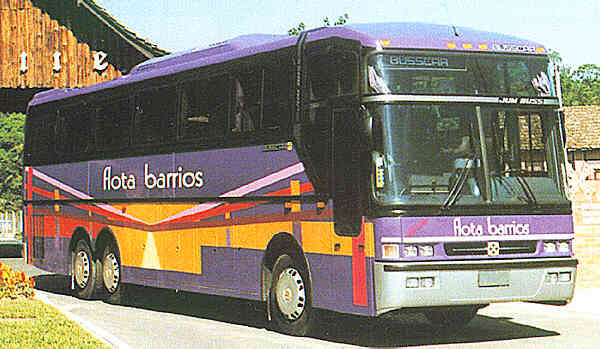 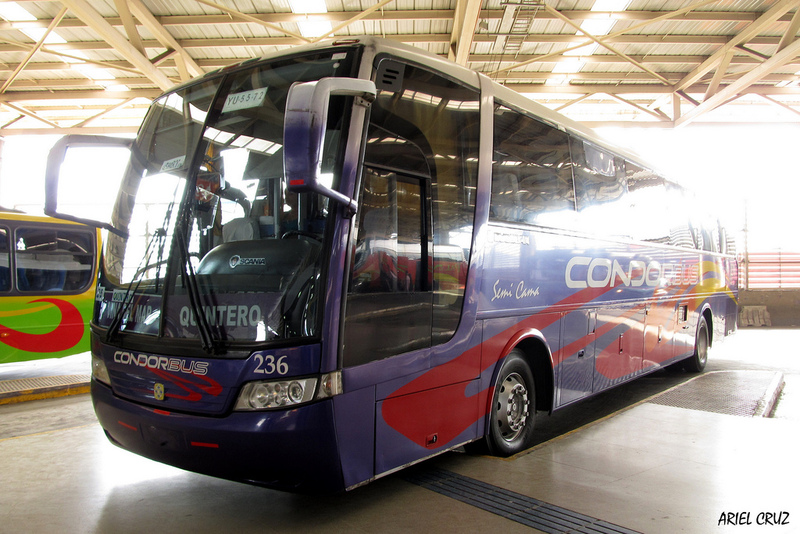 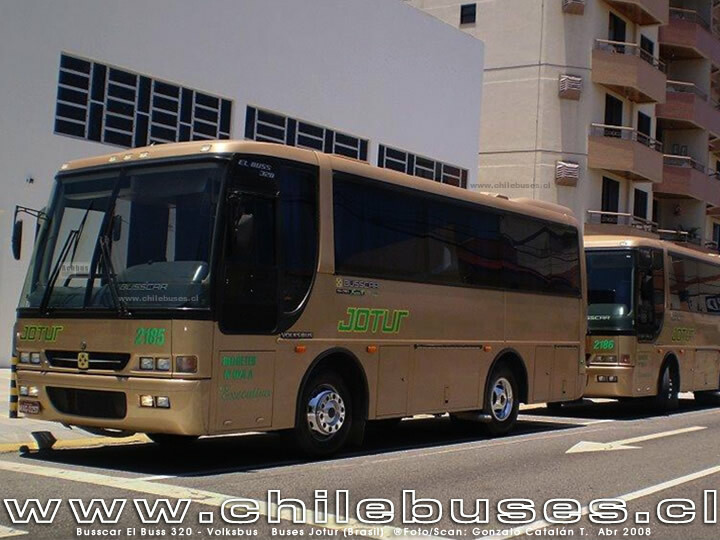 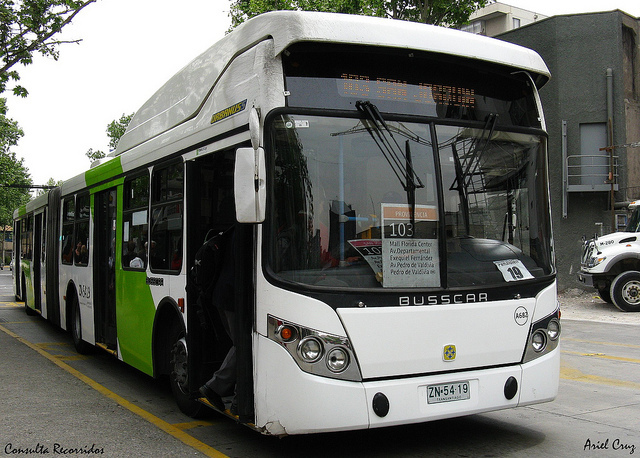 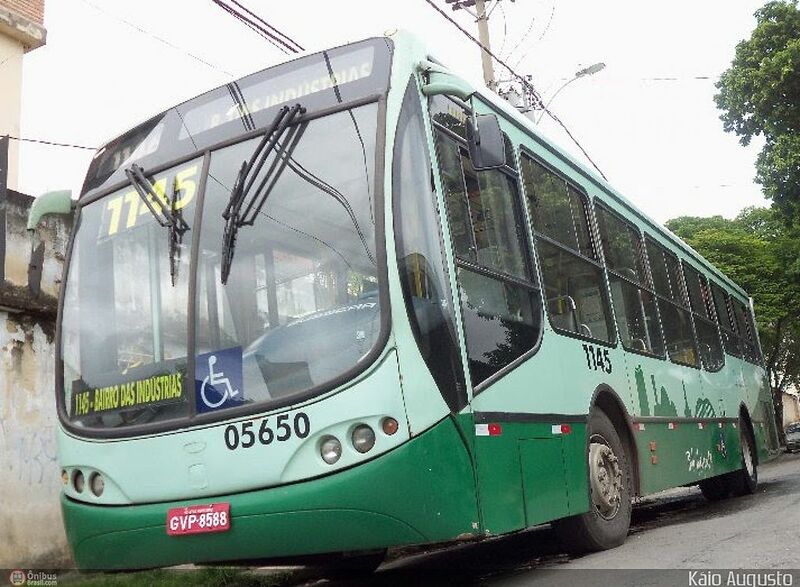 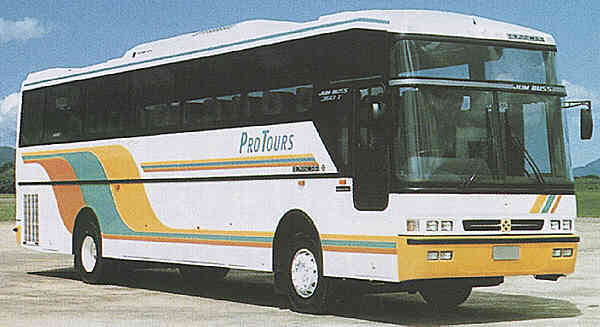 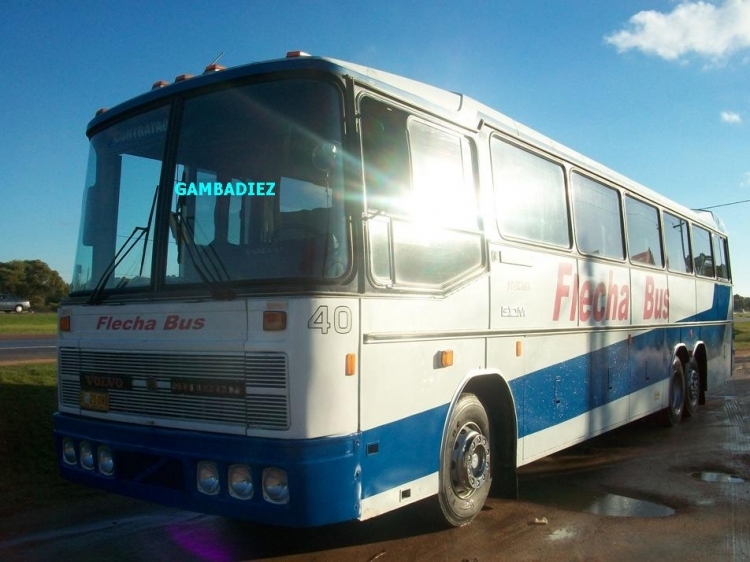 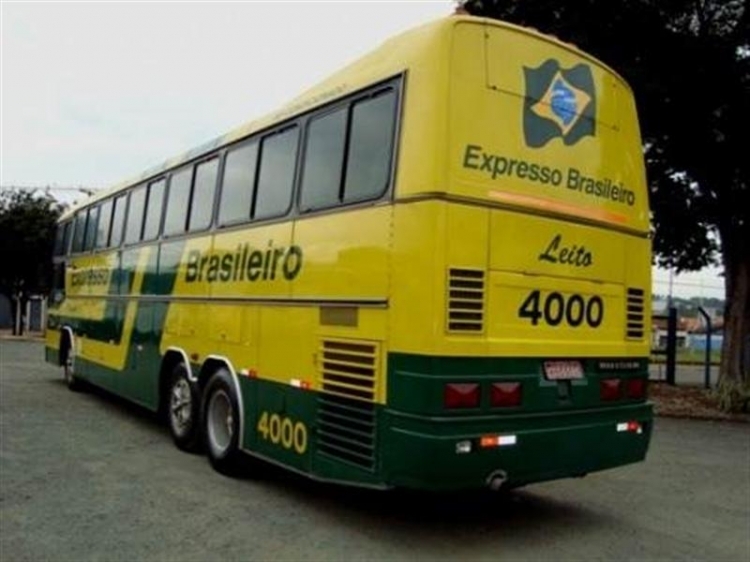 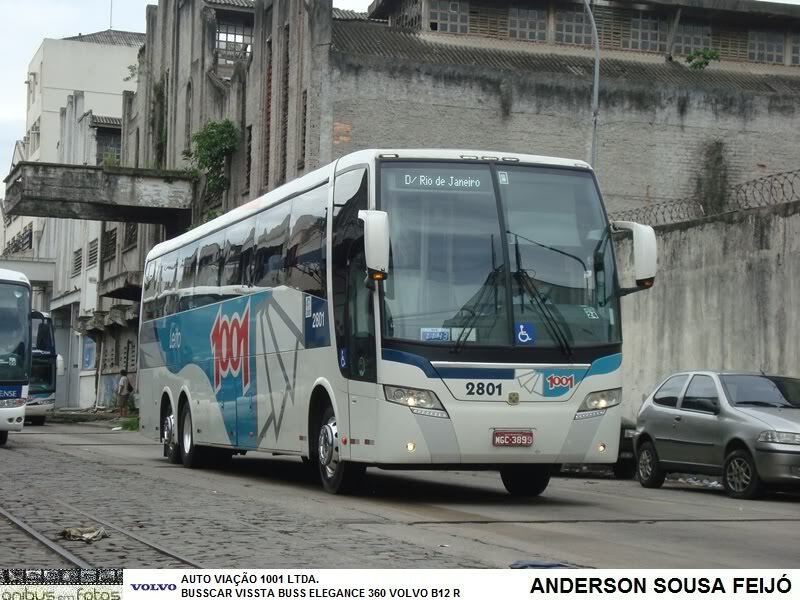 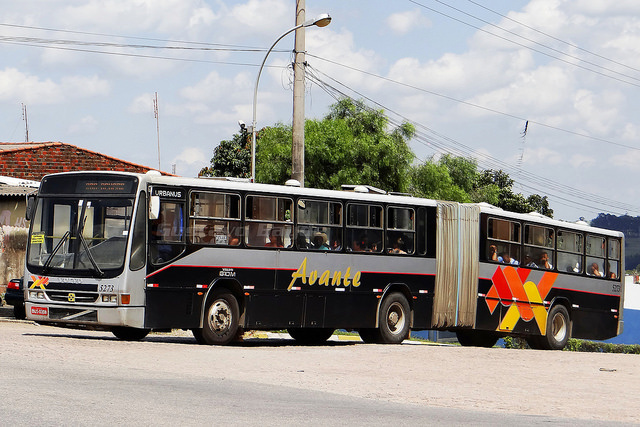 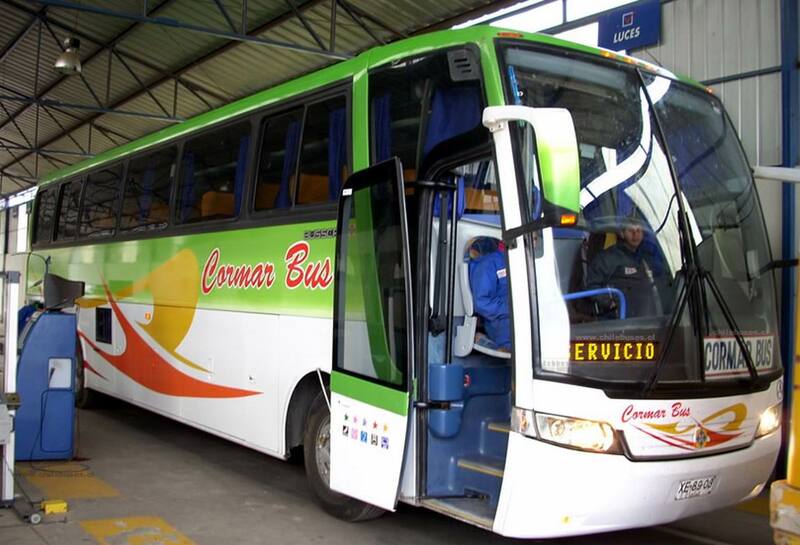 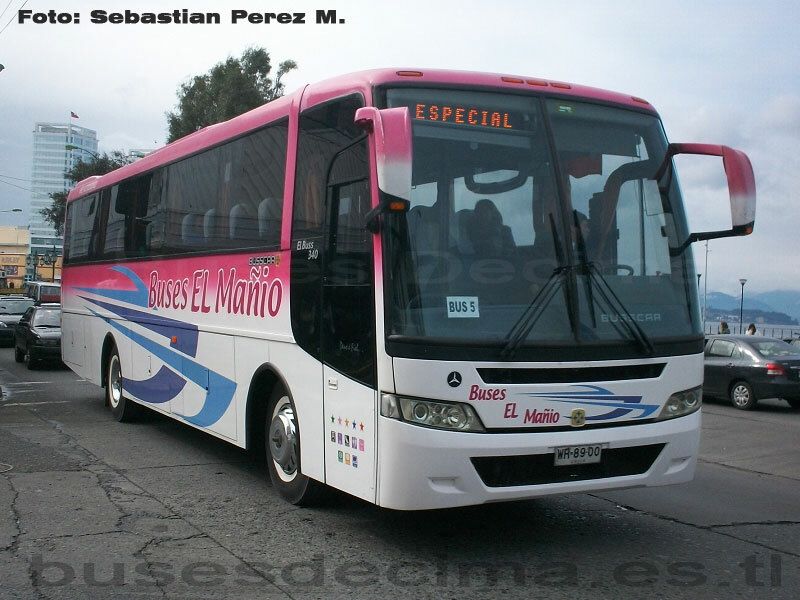 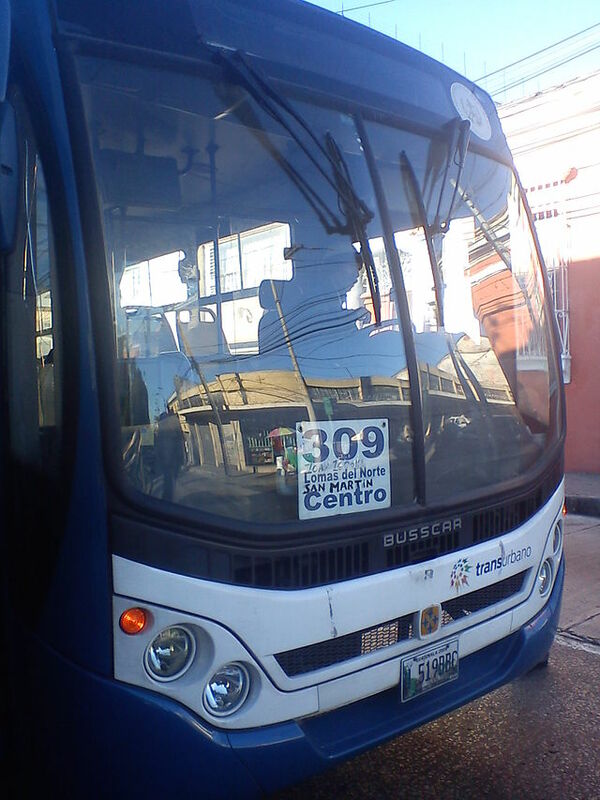 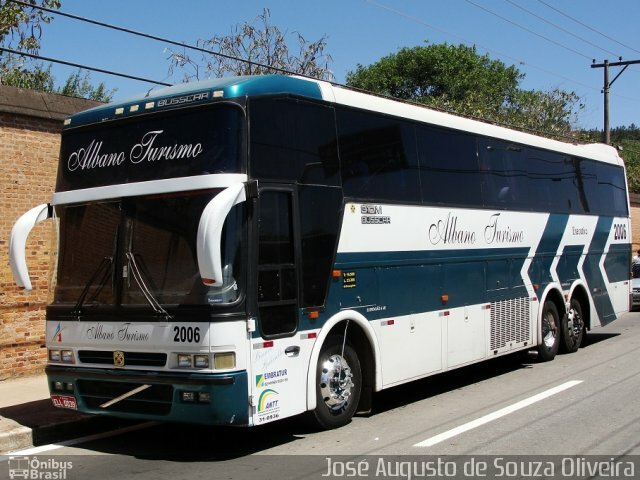 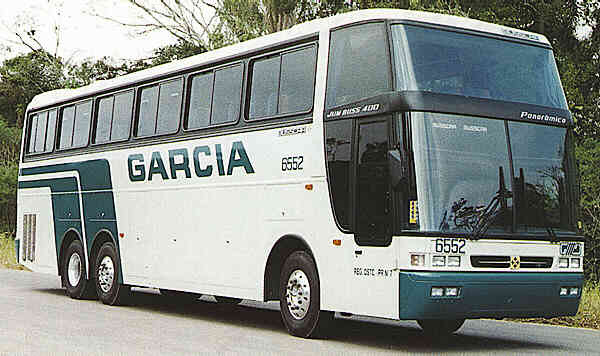 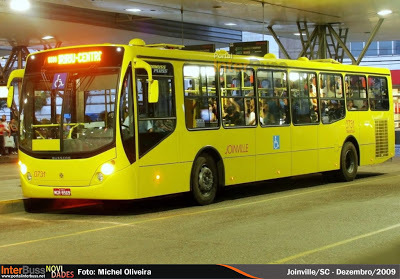 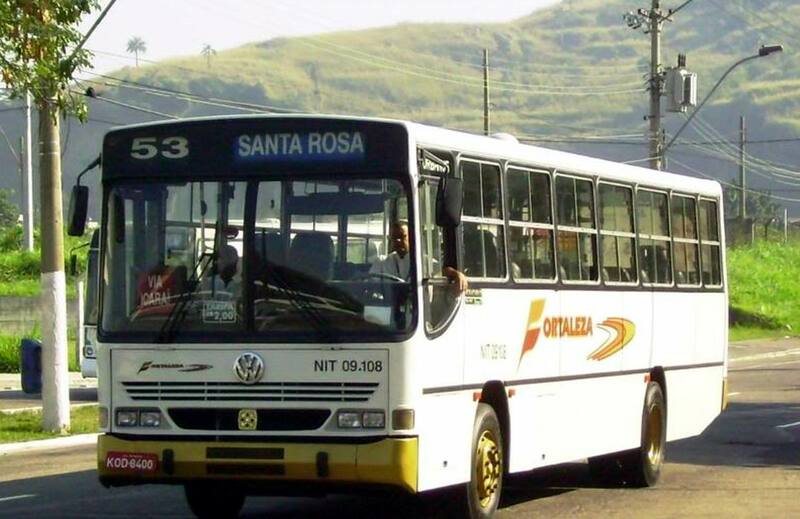 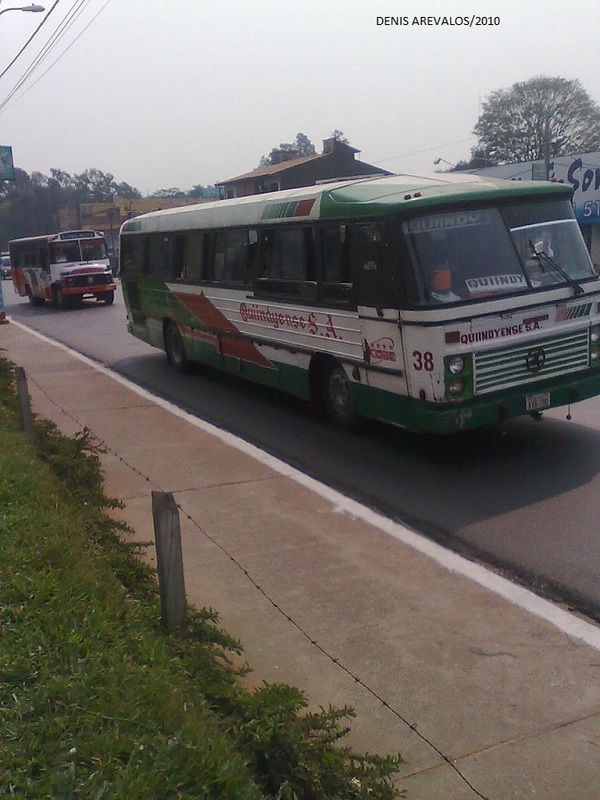 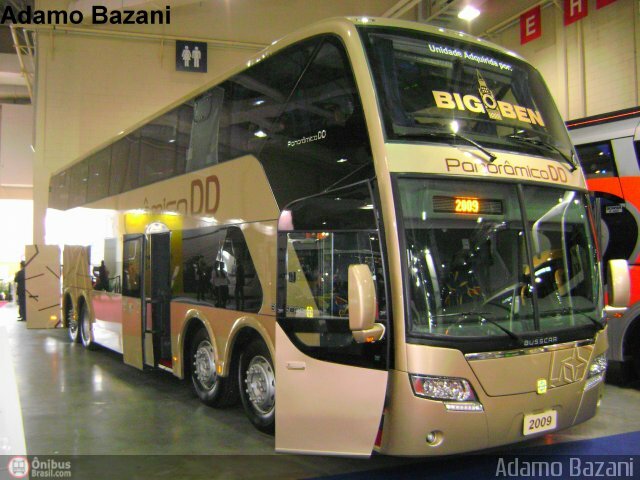 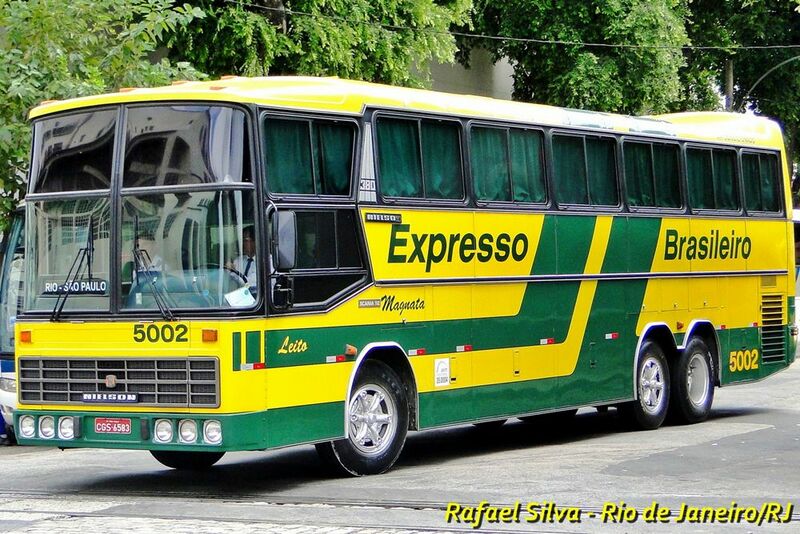 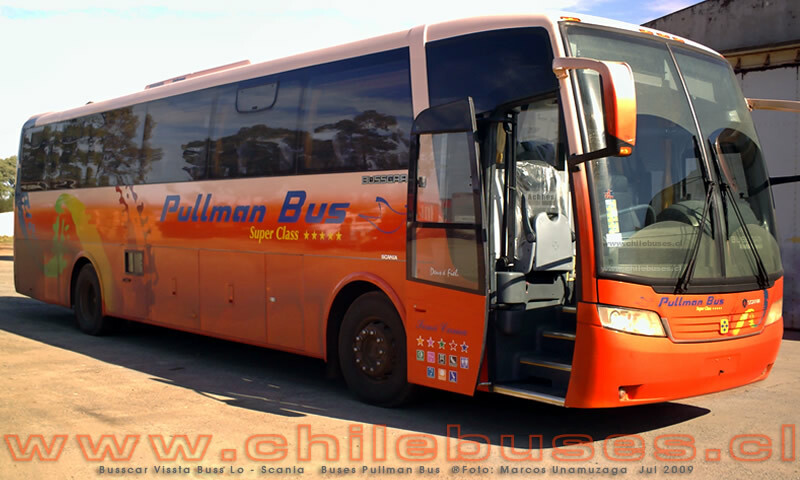 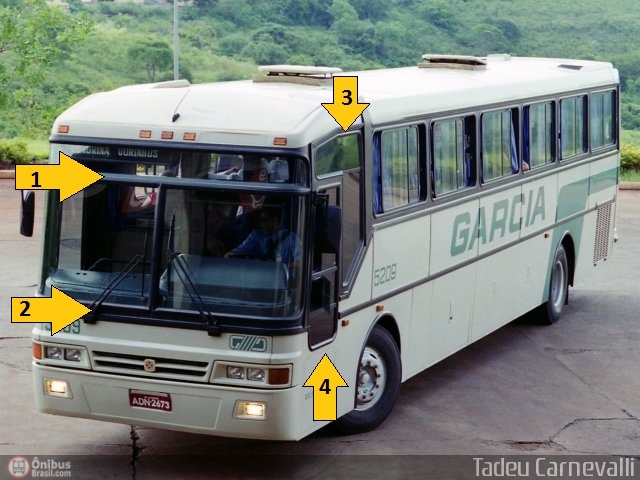 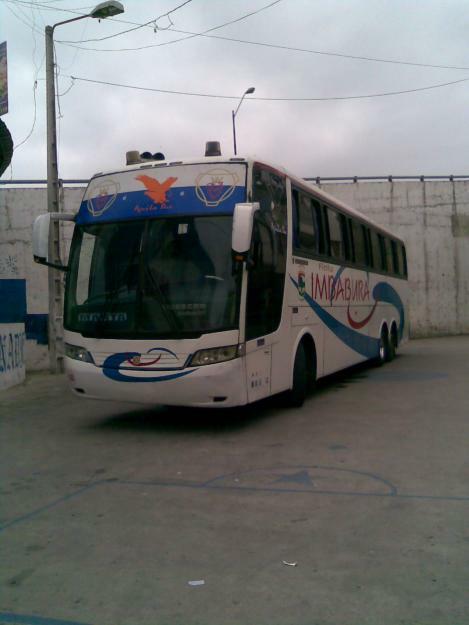 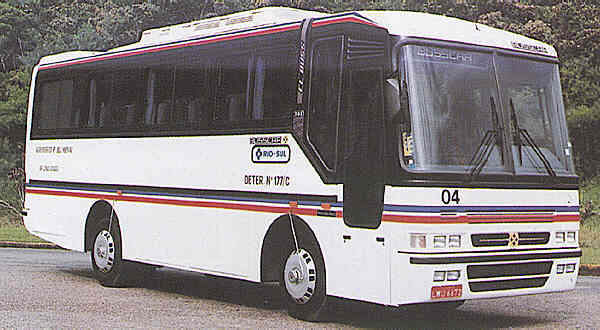 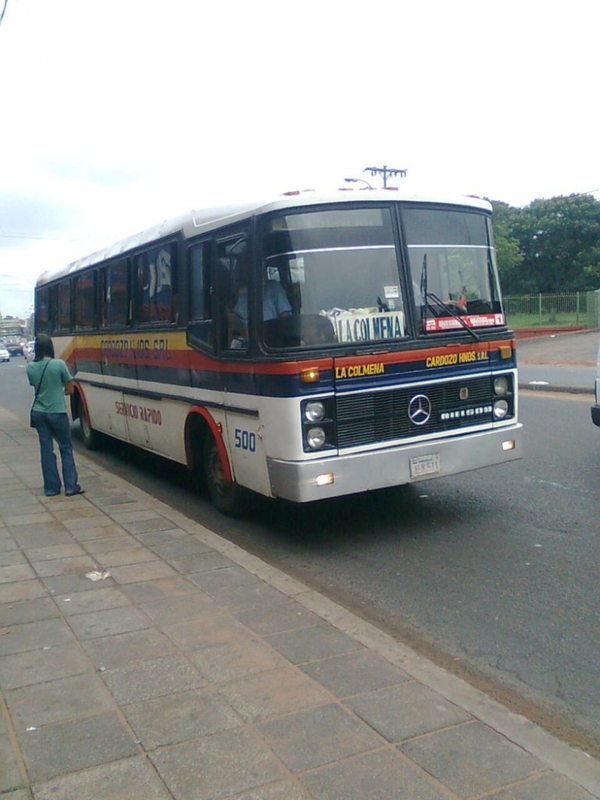 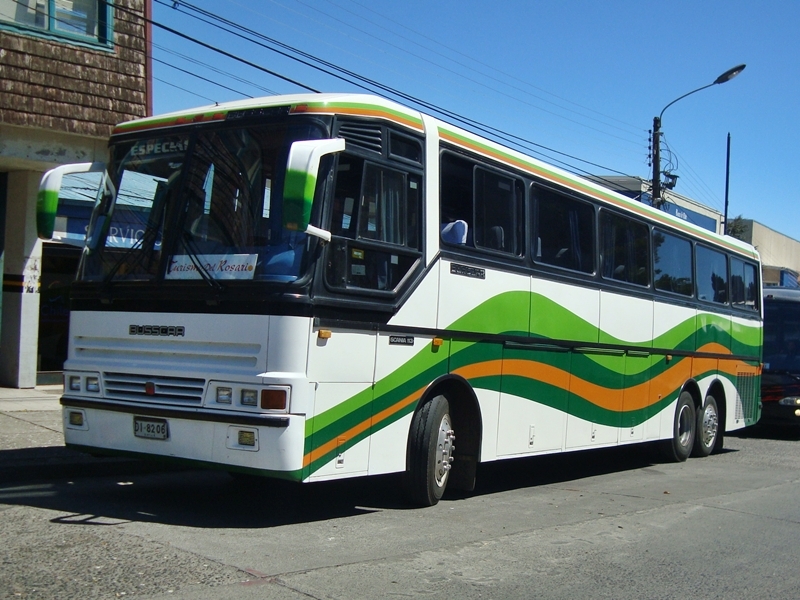 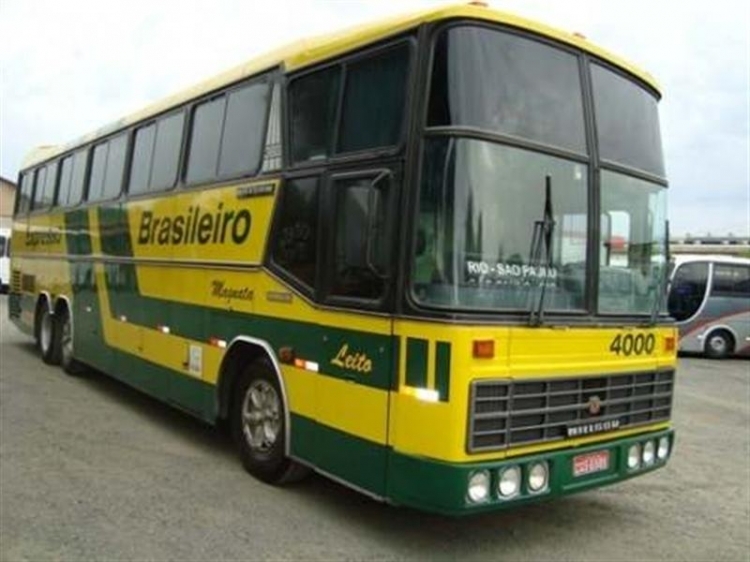 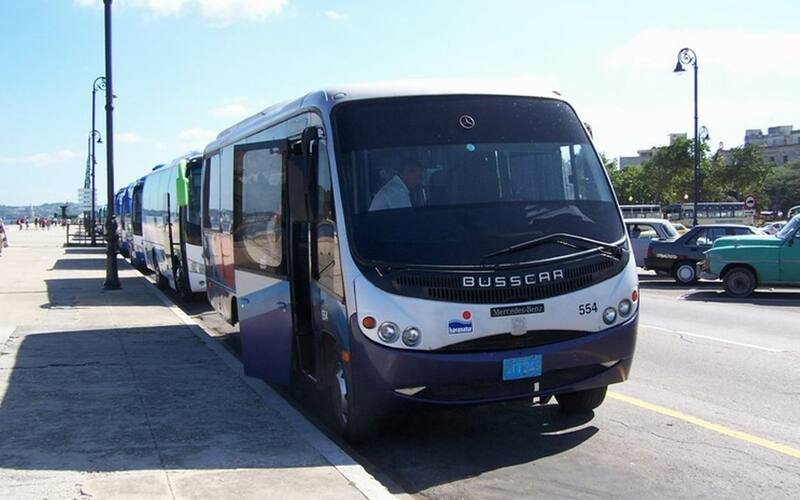 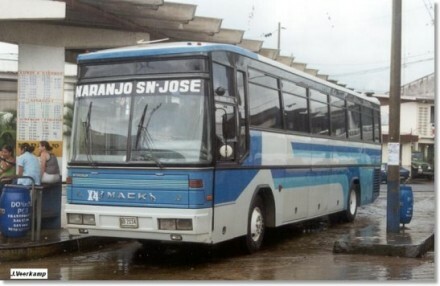 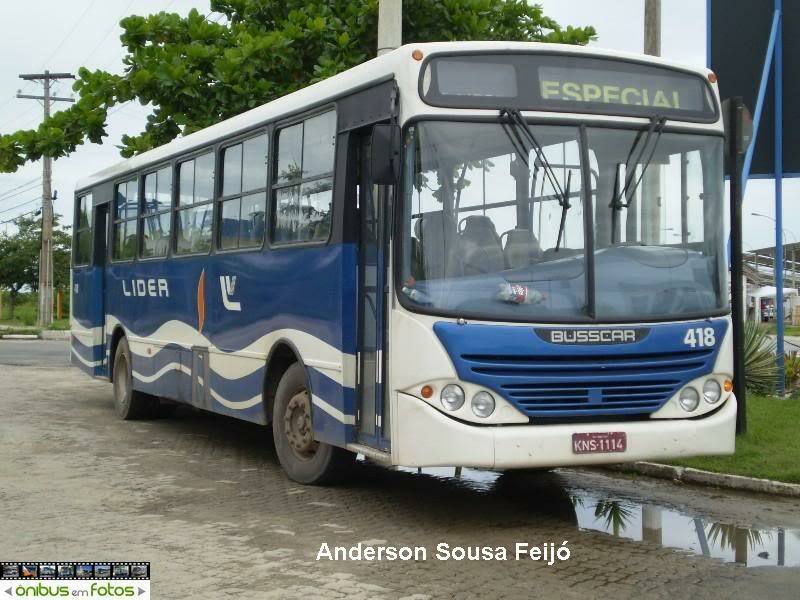 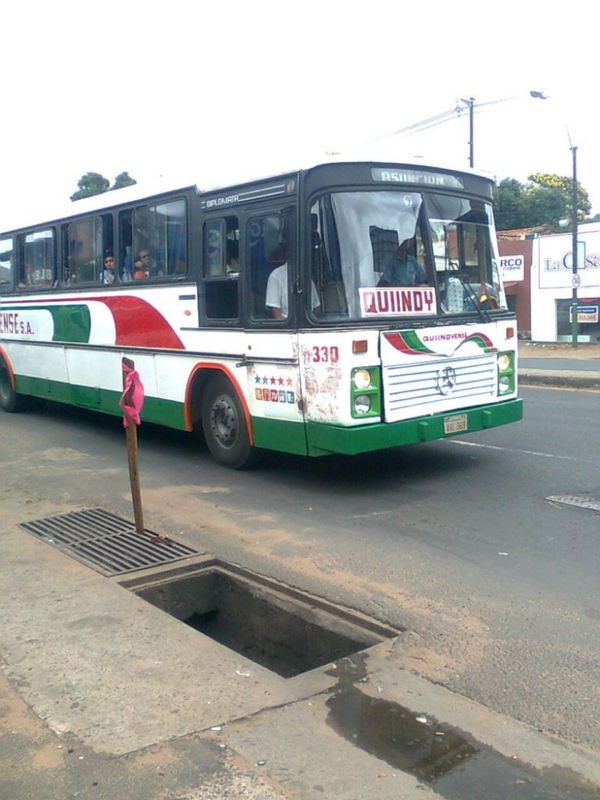 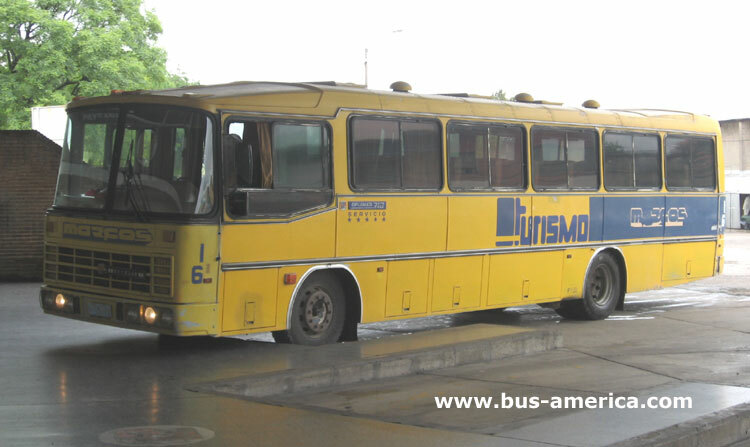 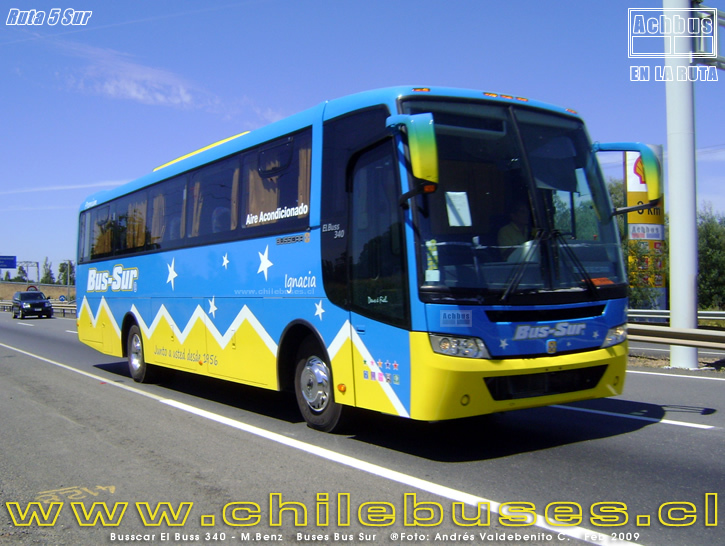 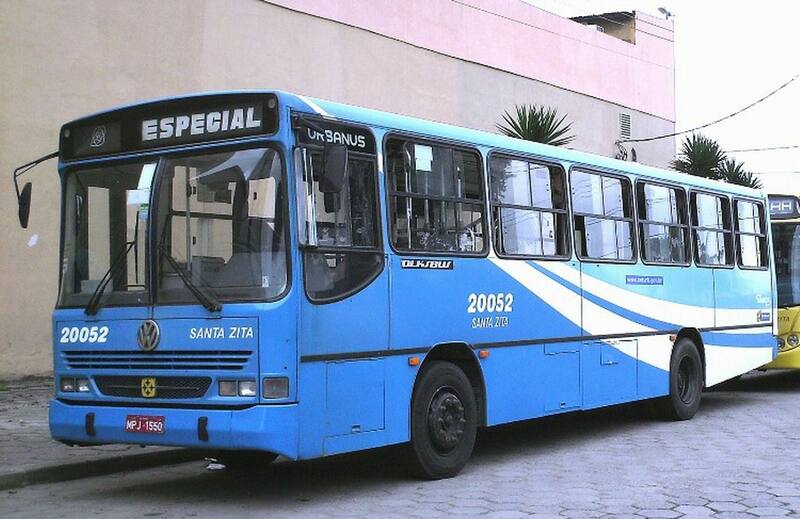 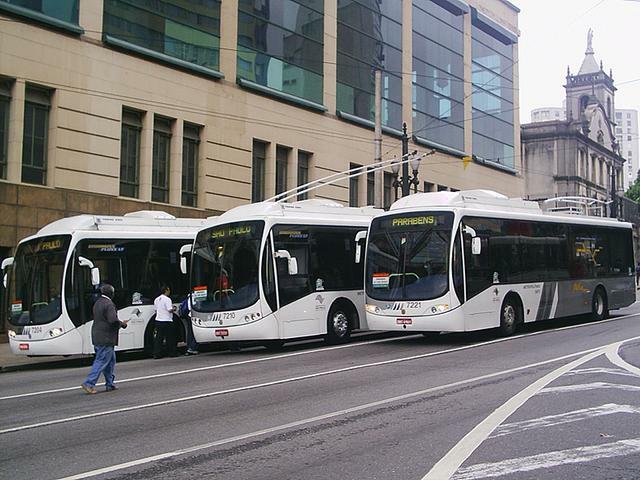 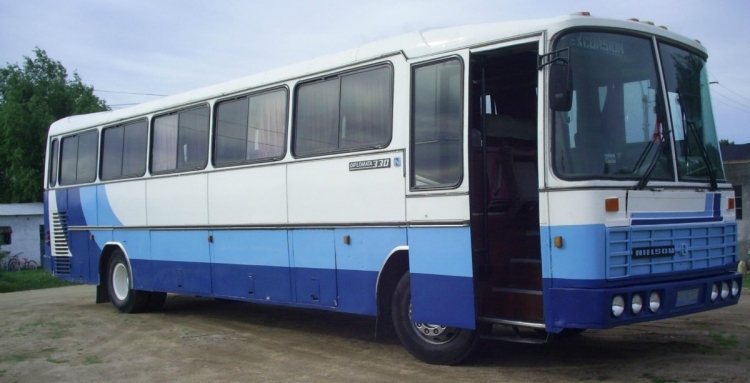 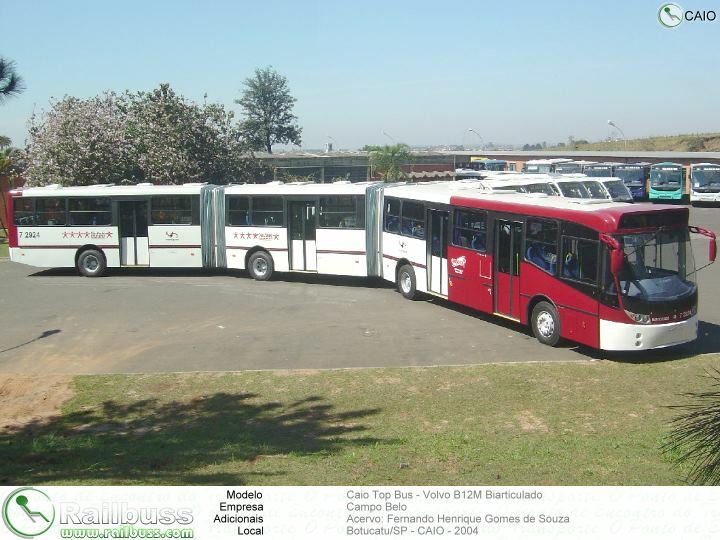 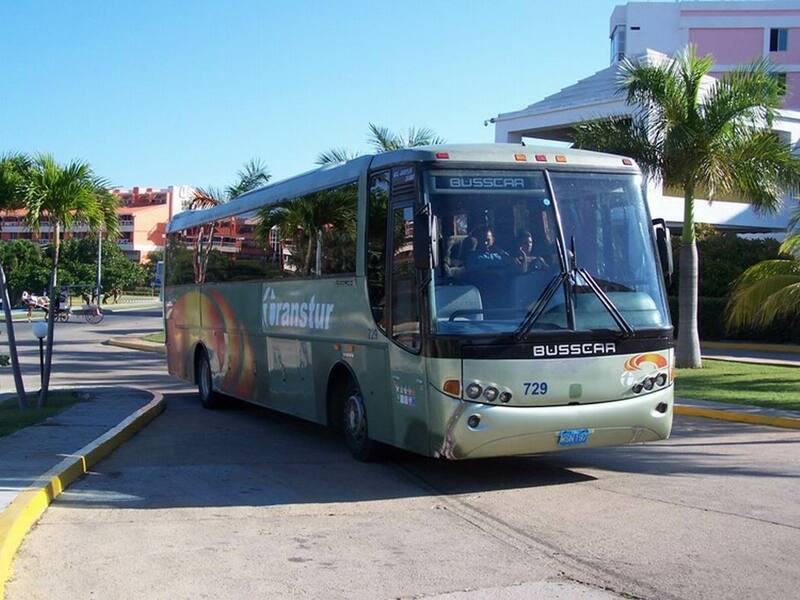 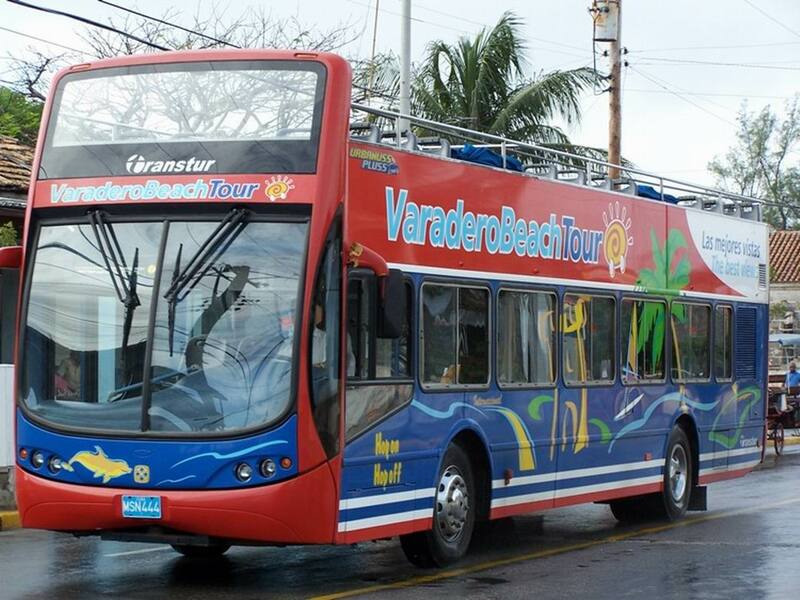 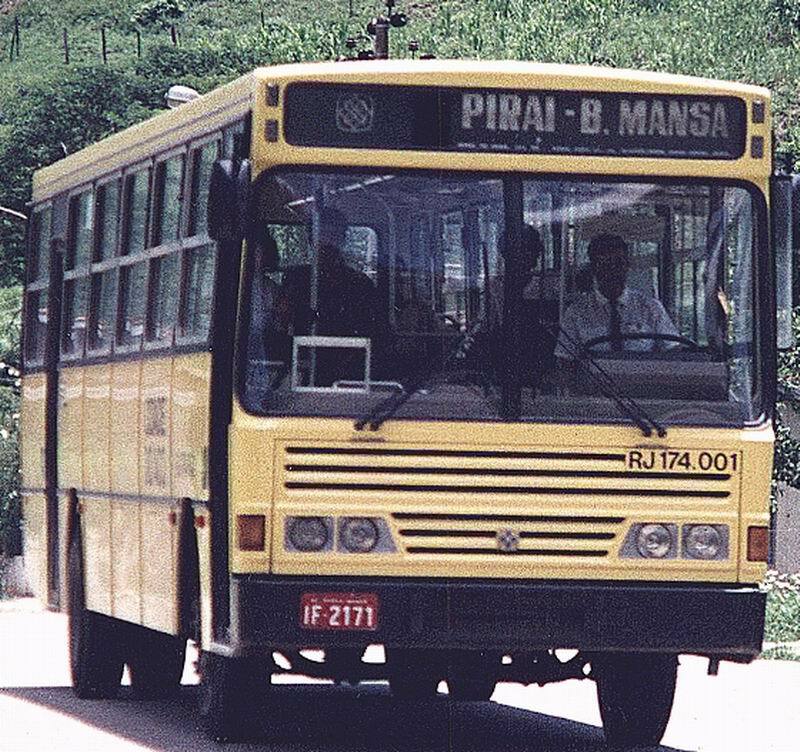 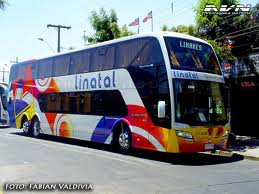 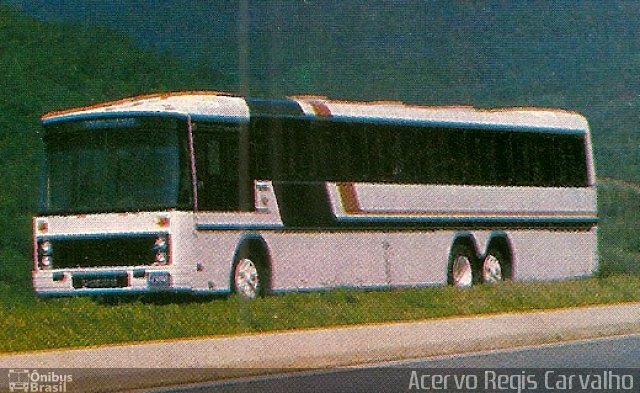 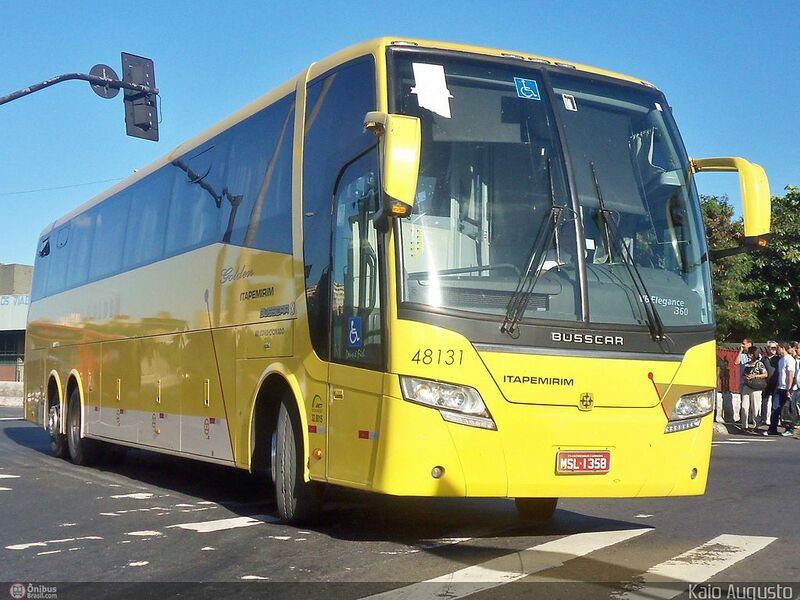 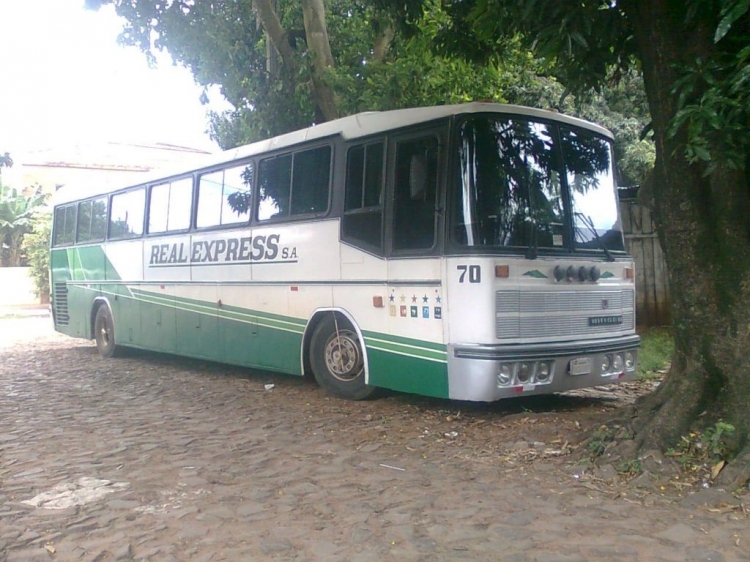 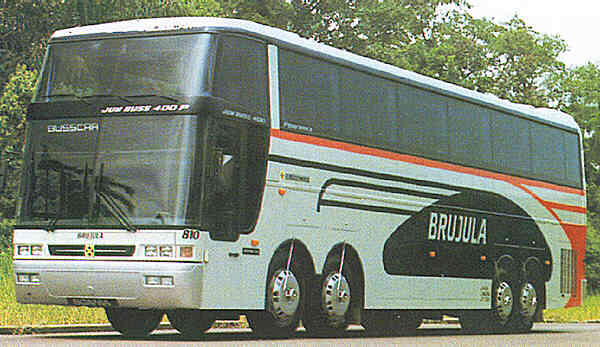 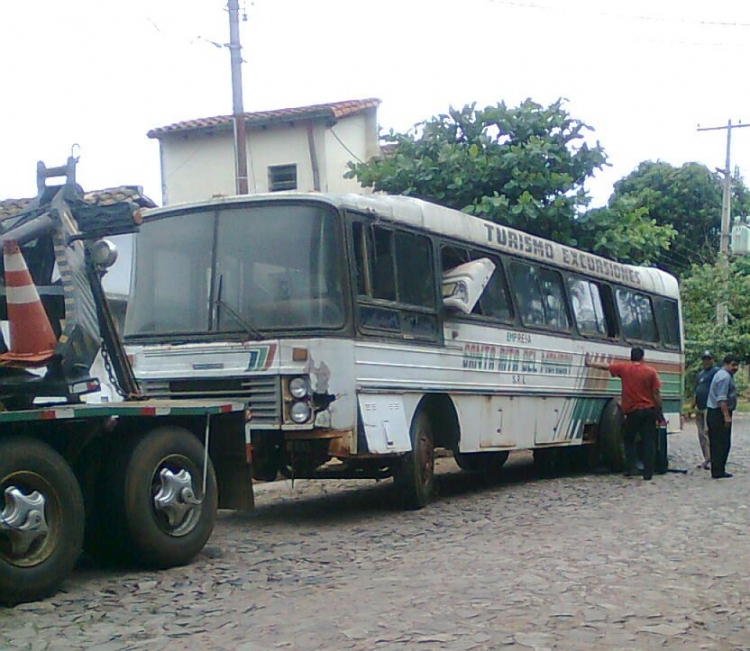 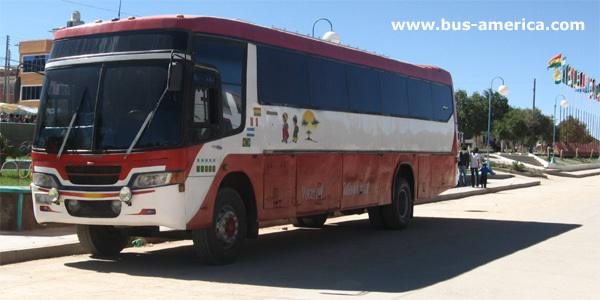 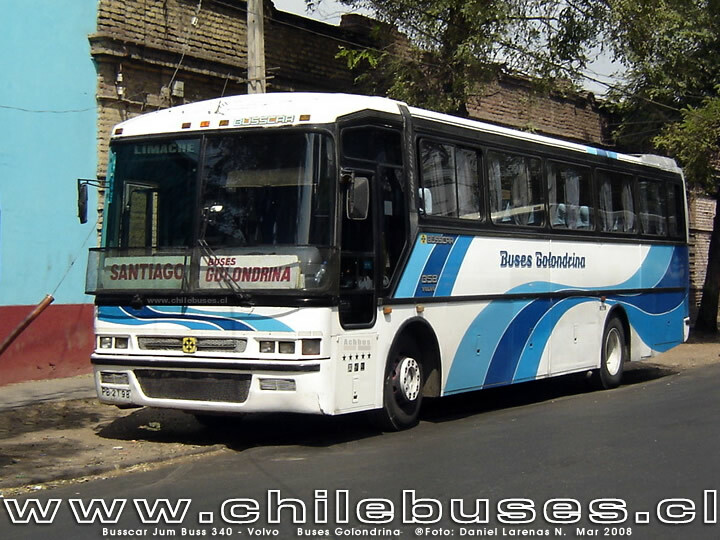 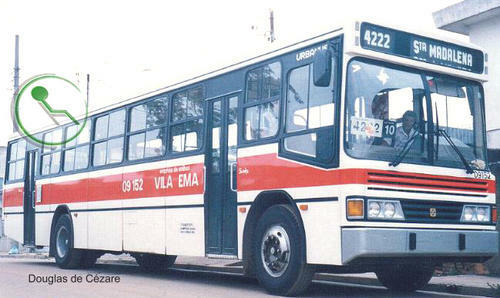 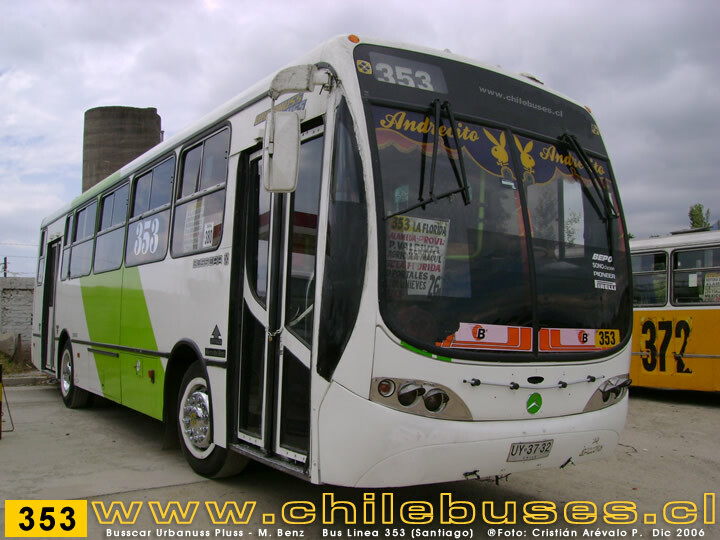 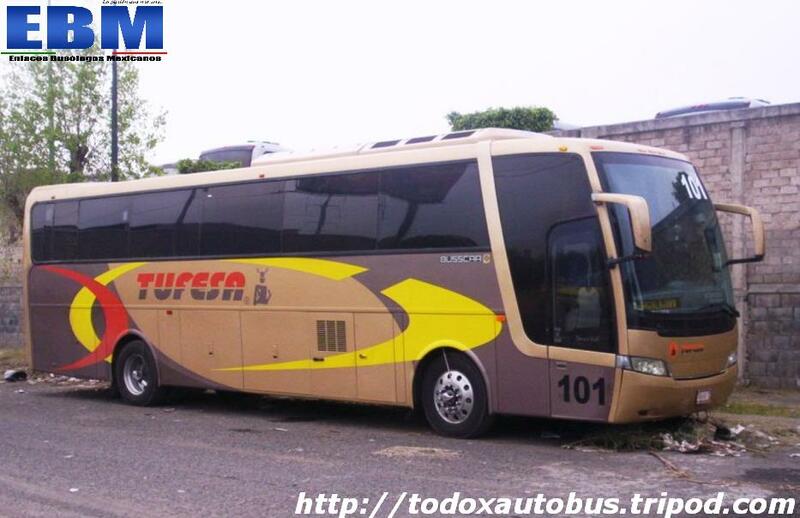 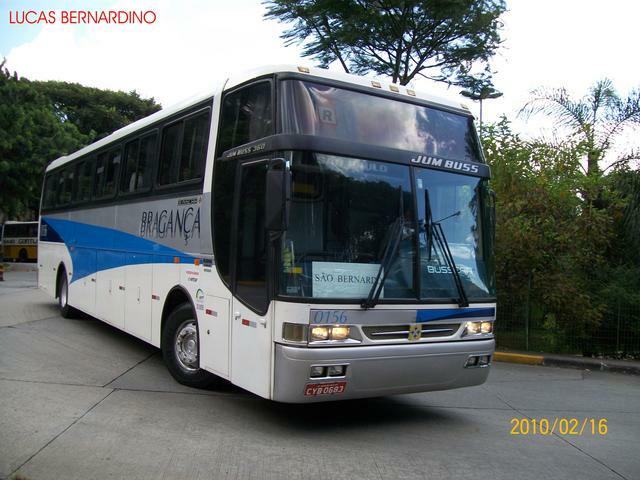 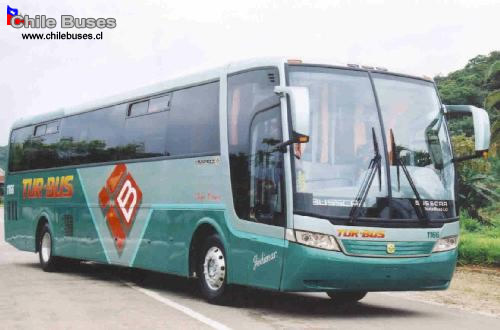 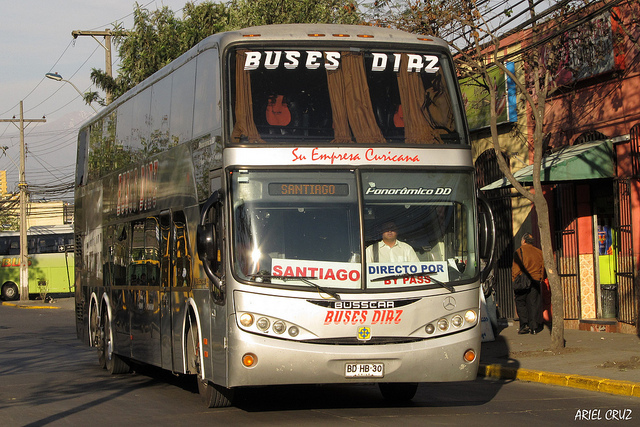 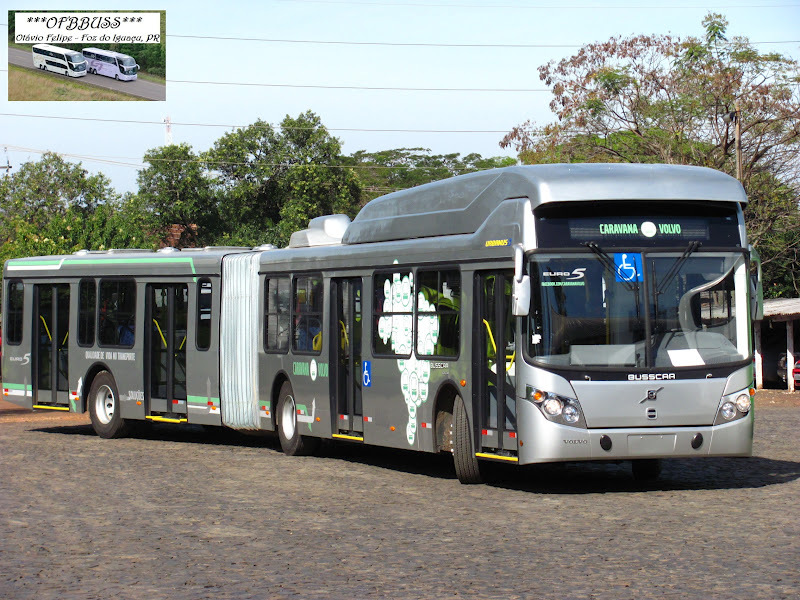 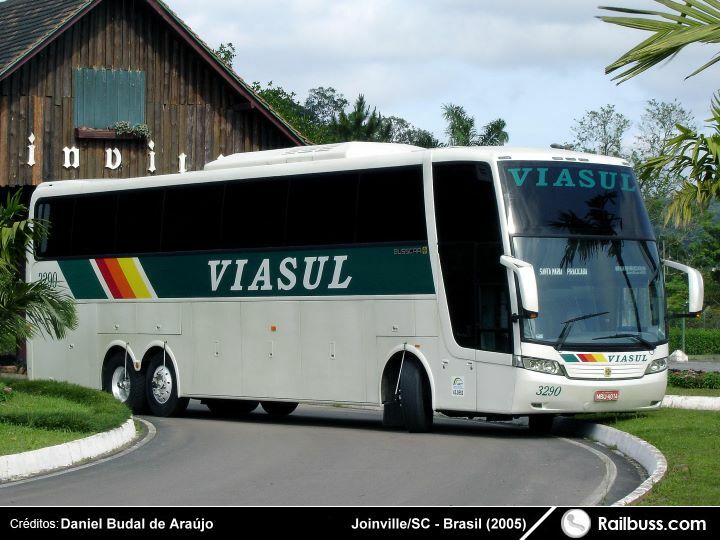 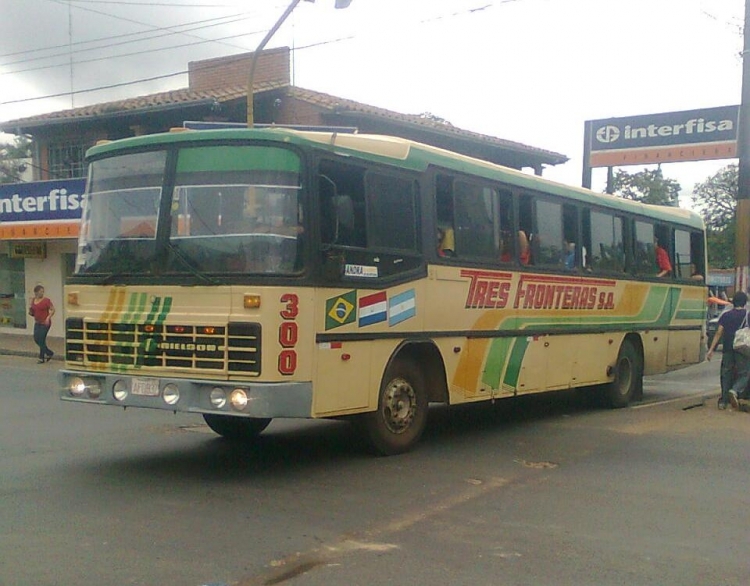 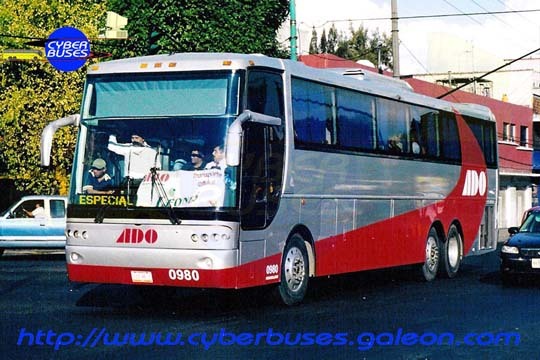 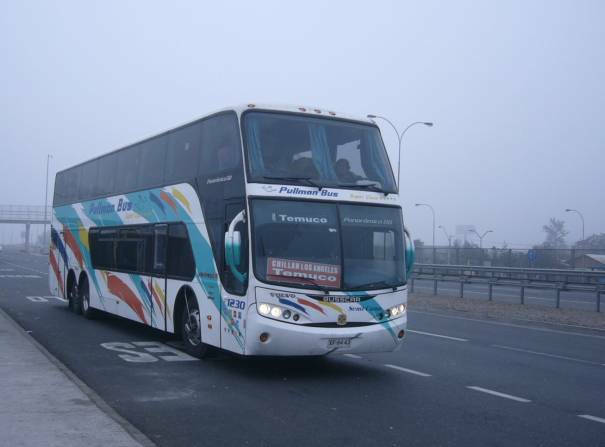 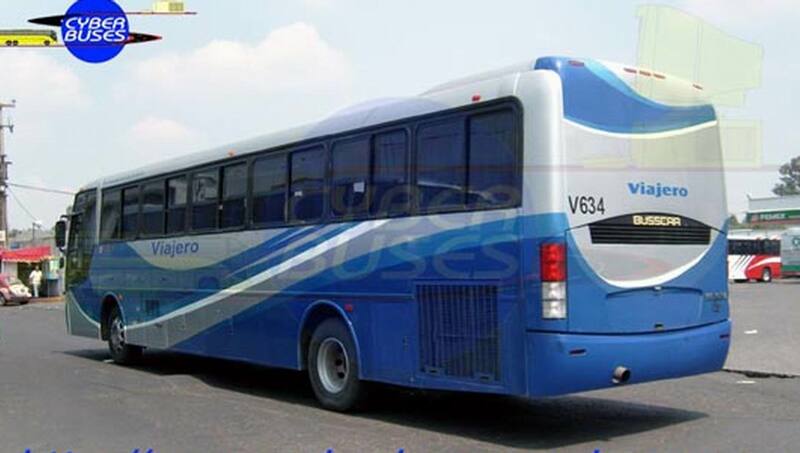 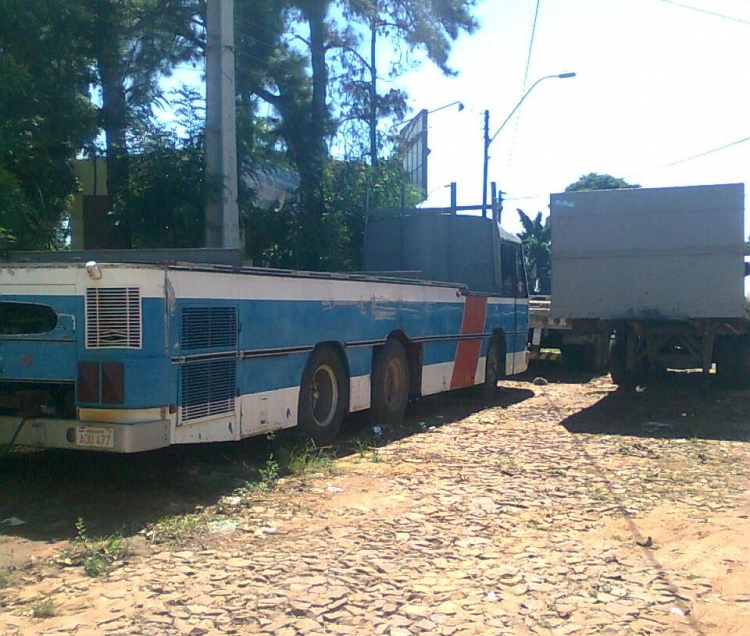 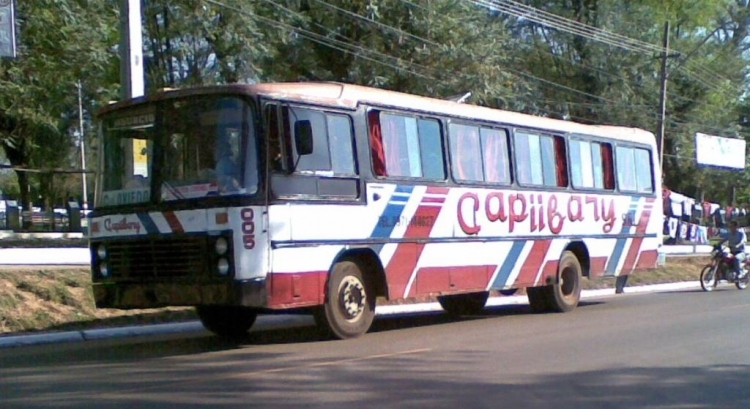 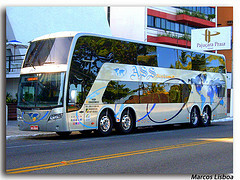 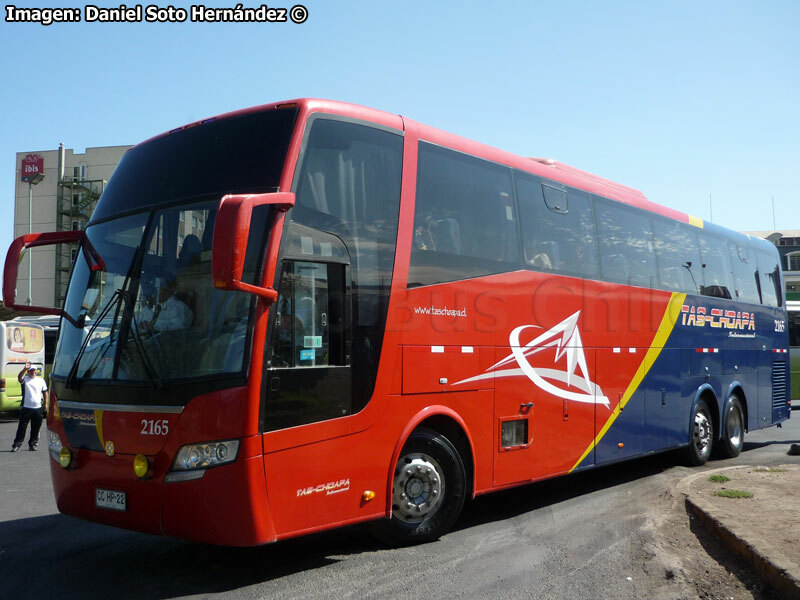 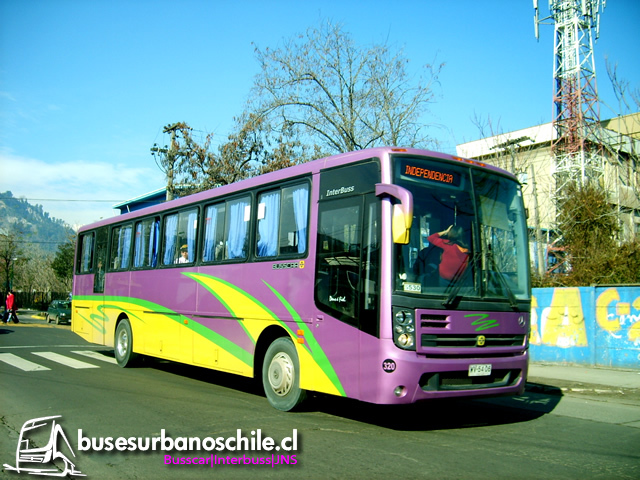 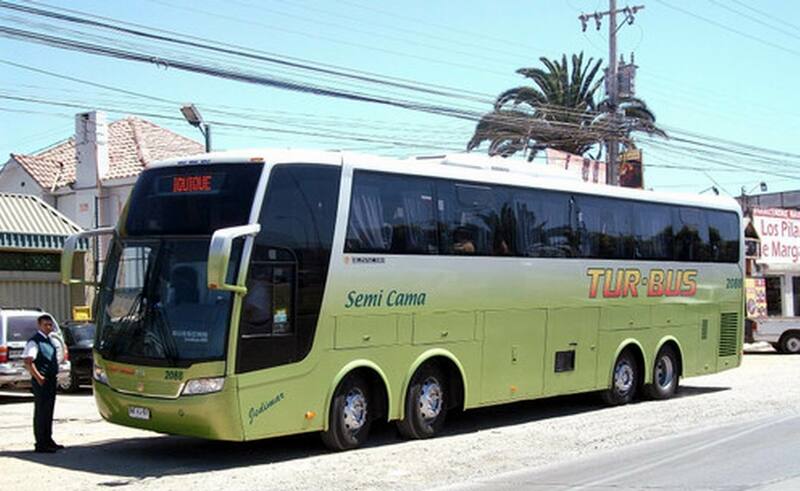 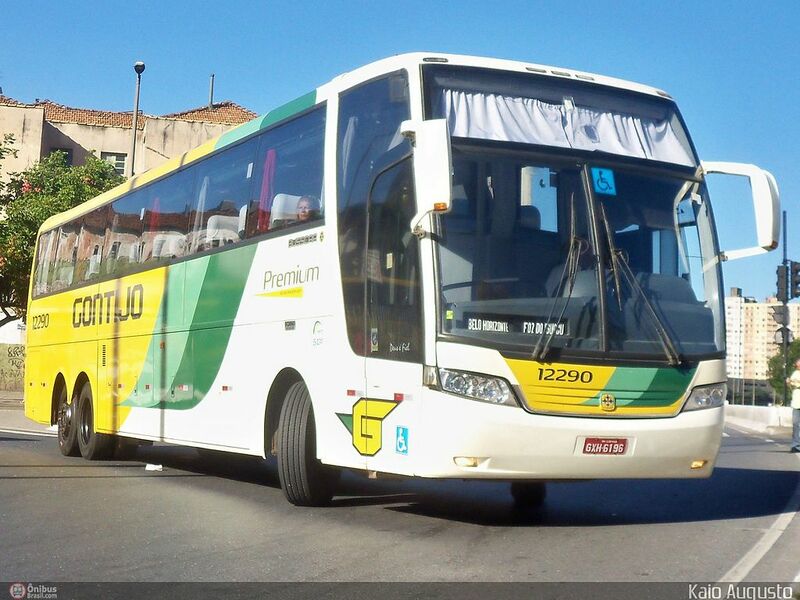 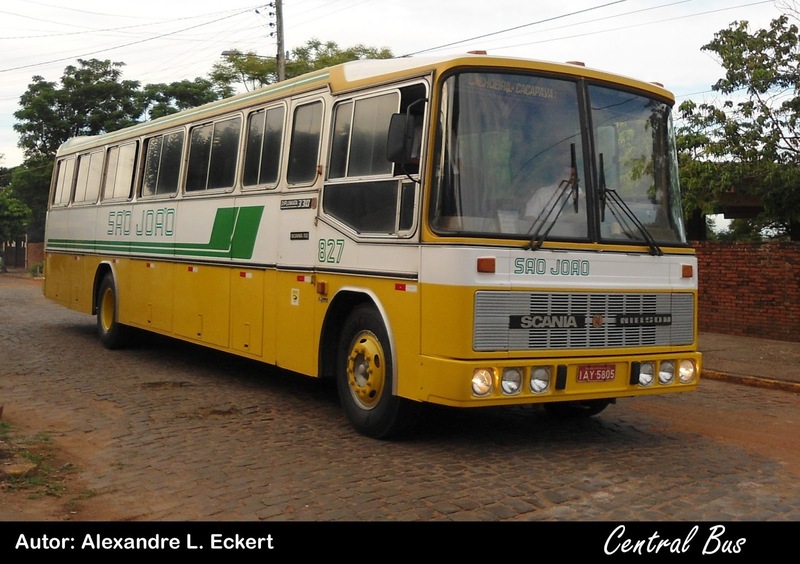 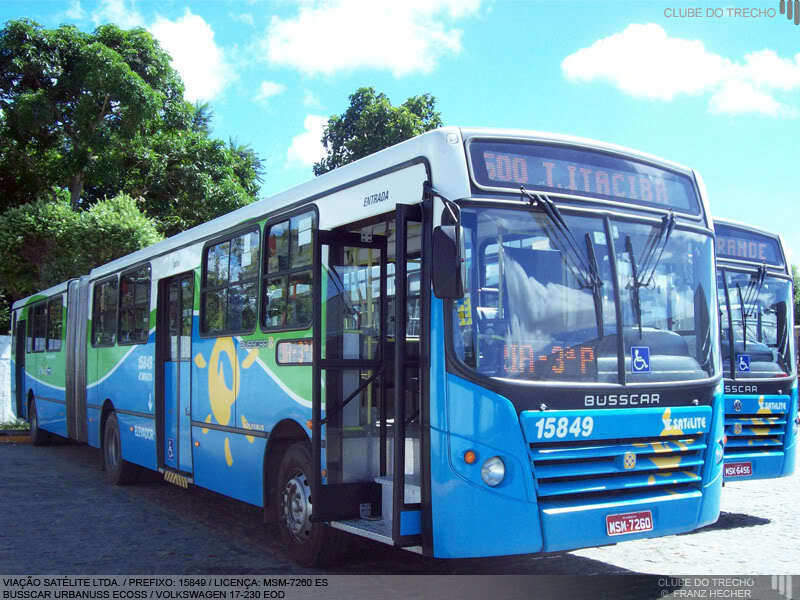 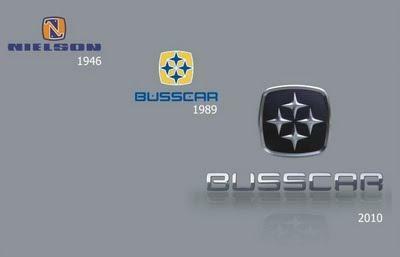 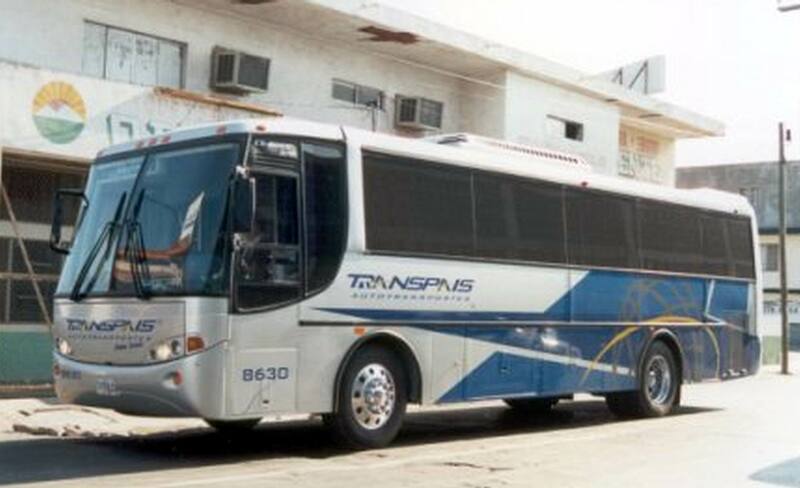 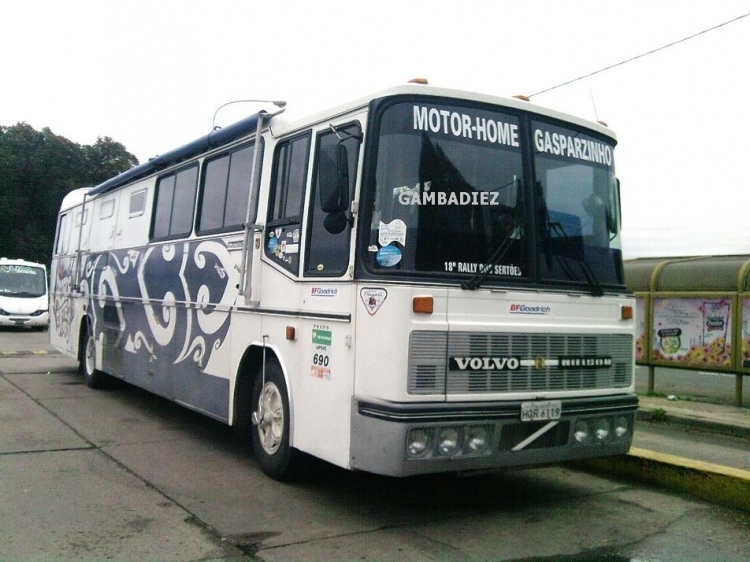 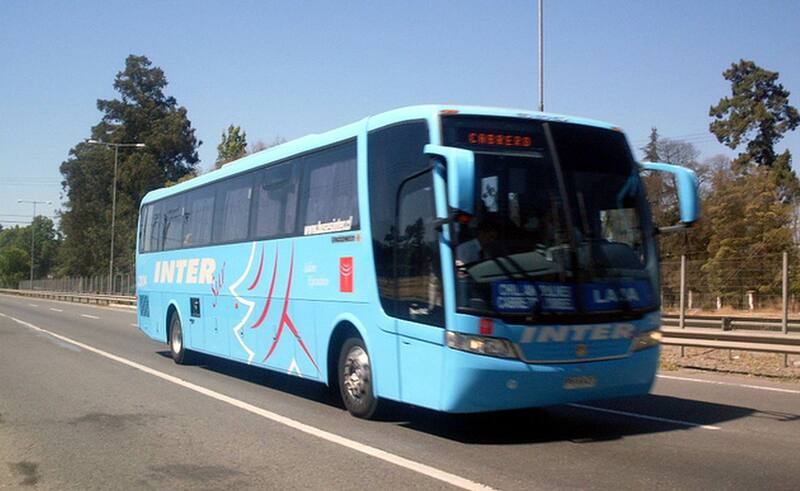 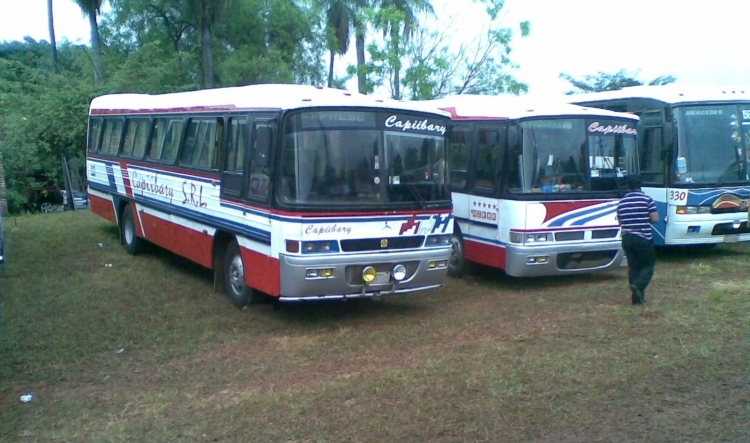 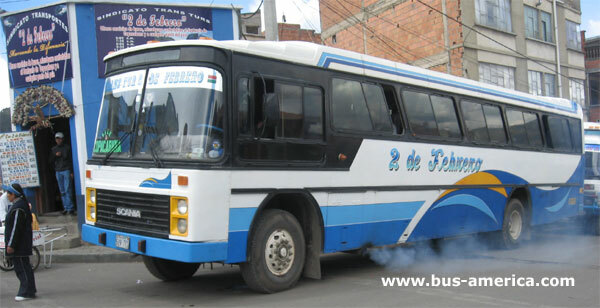 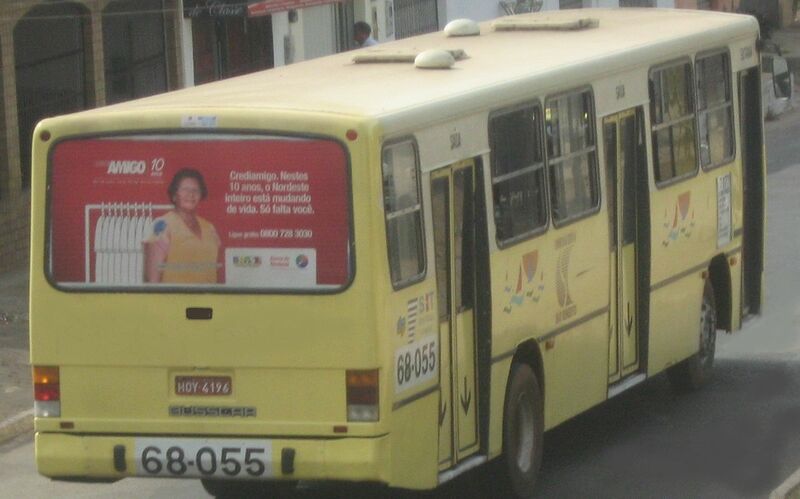 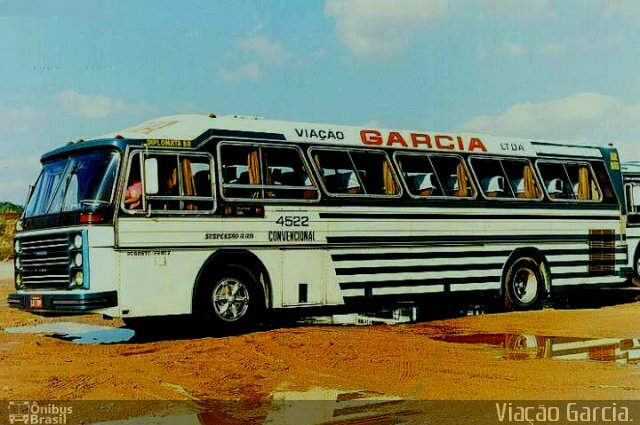 On 27 September 2012, the Brazilian Justice declared bankruptcy of Busscar due to the effects from economic crisis of 2008.